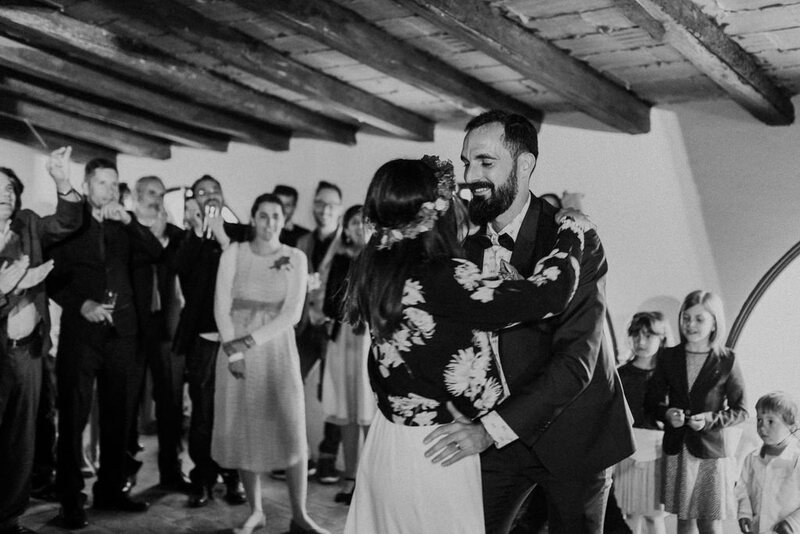 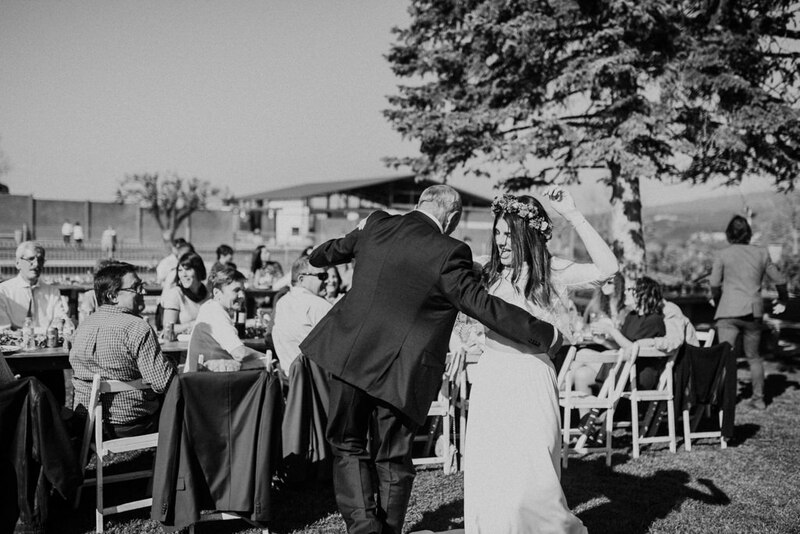 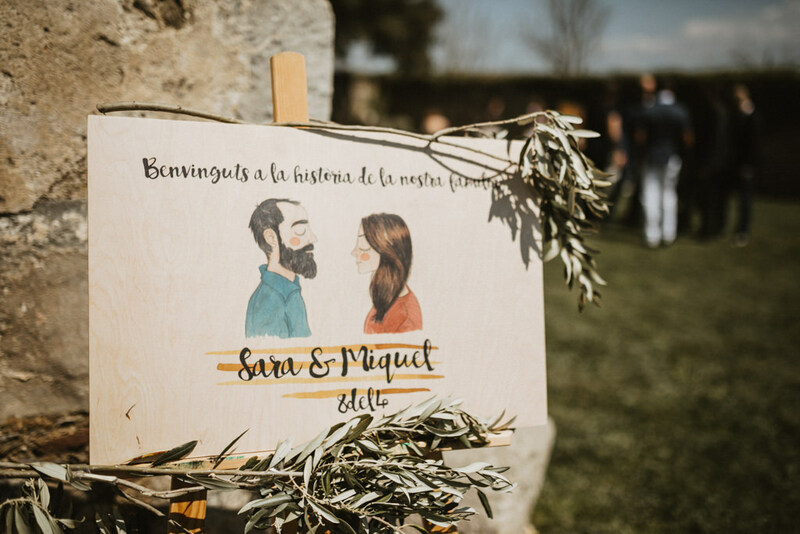 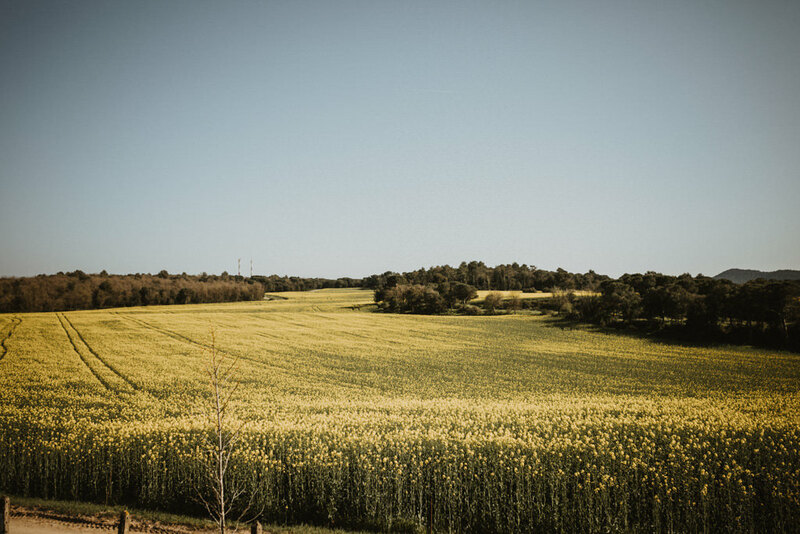 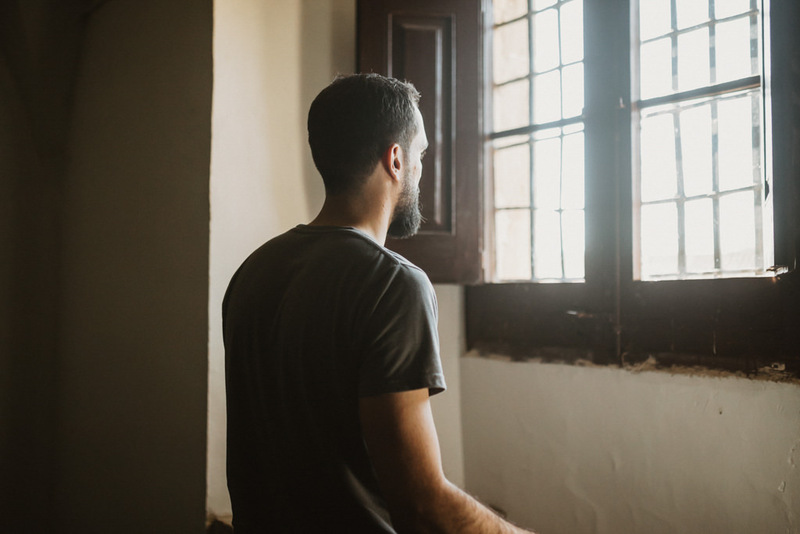 This is the Sara & Miquel’s story. 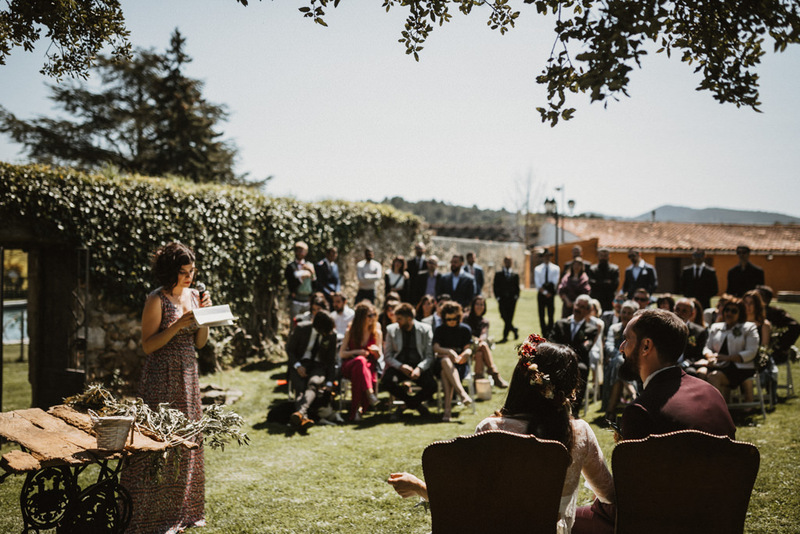 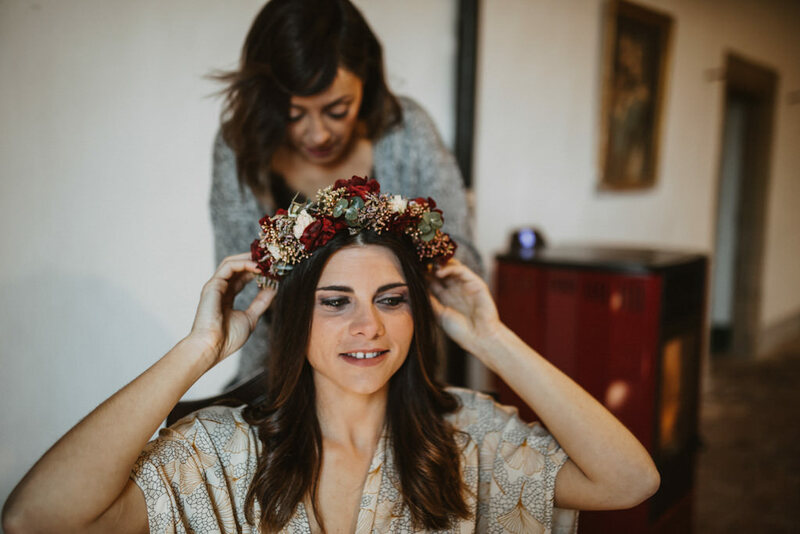 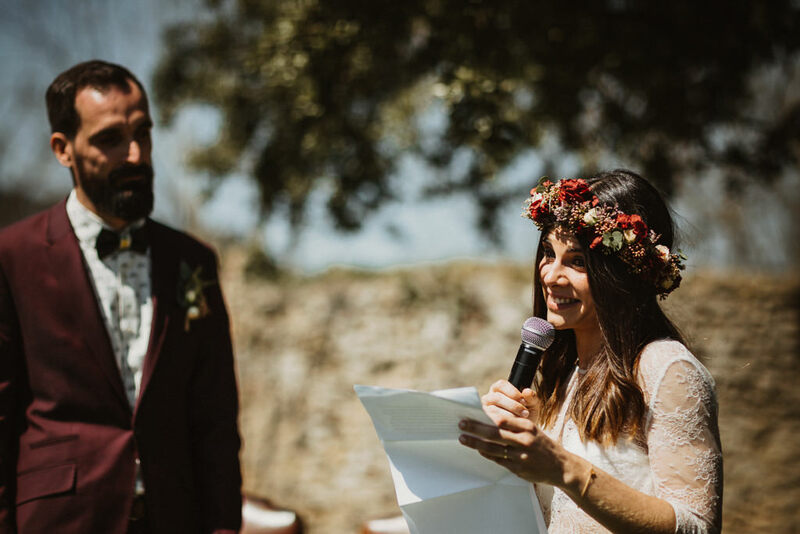 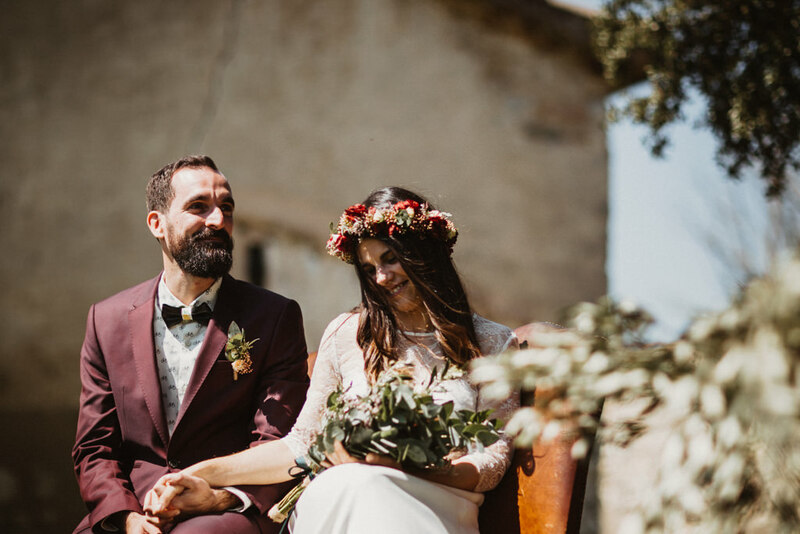 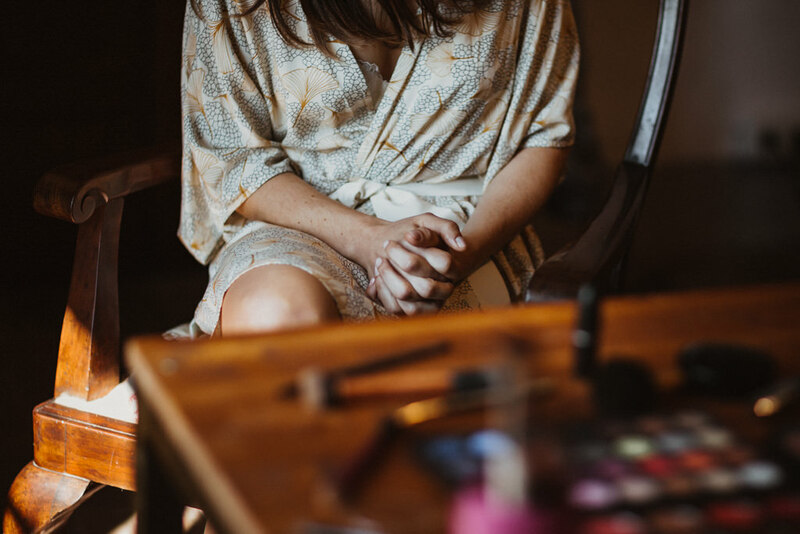 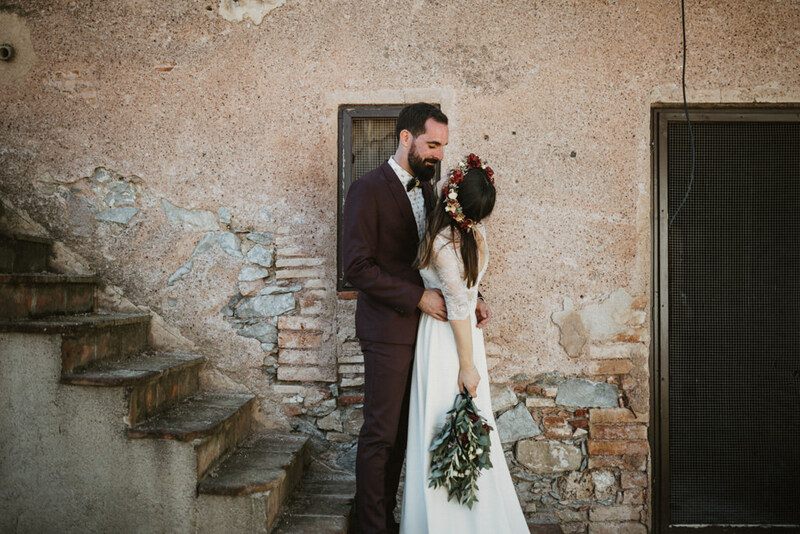 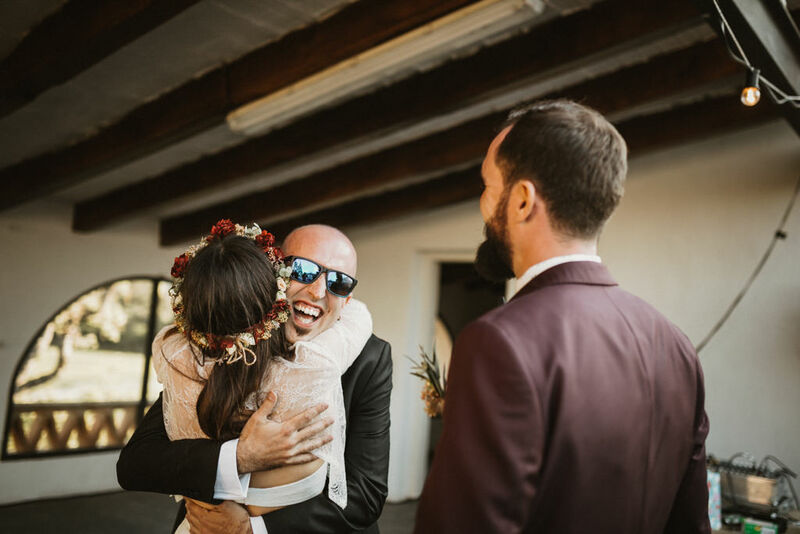 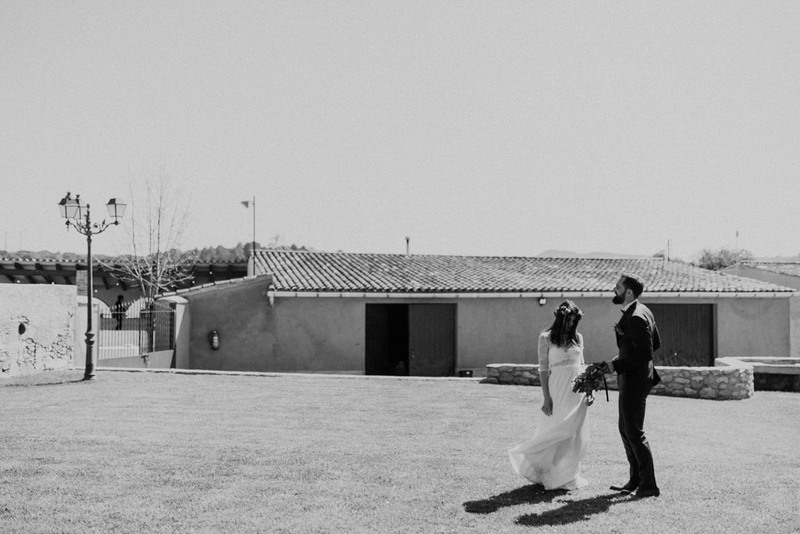 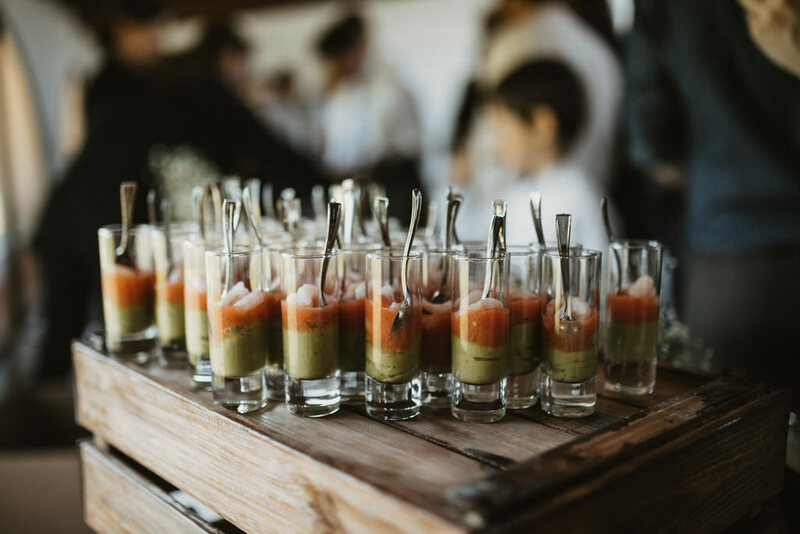 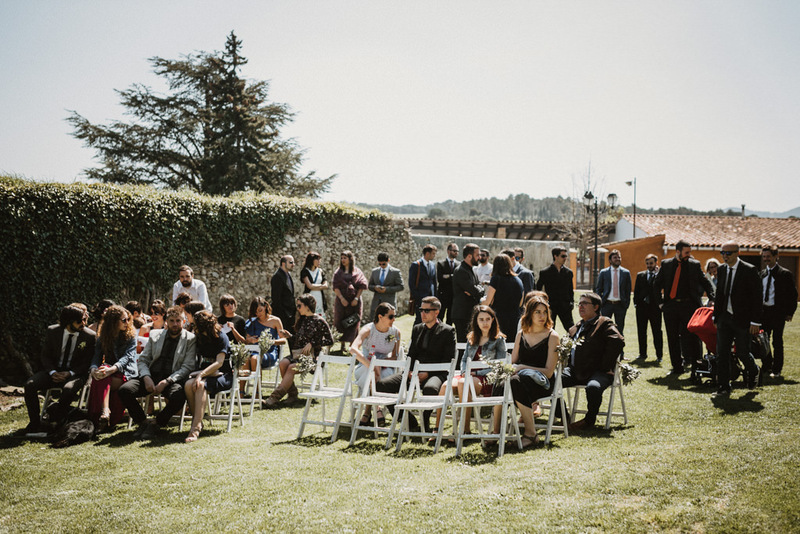 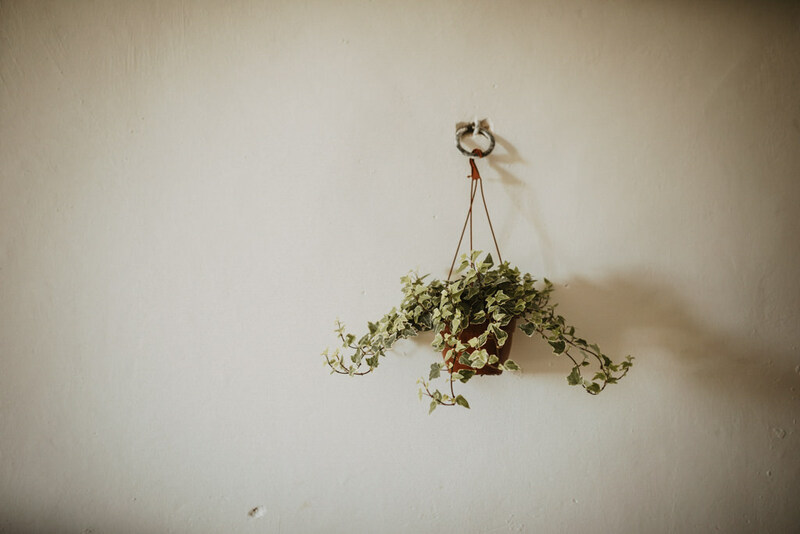 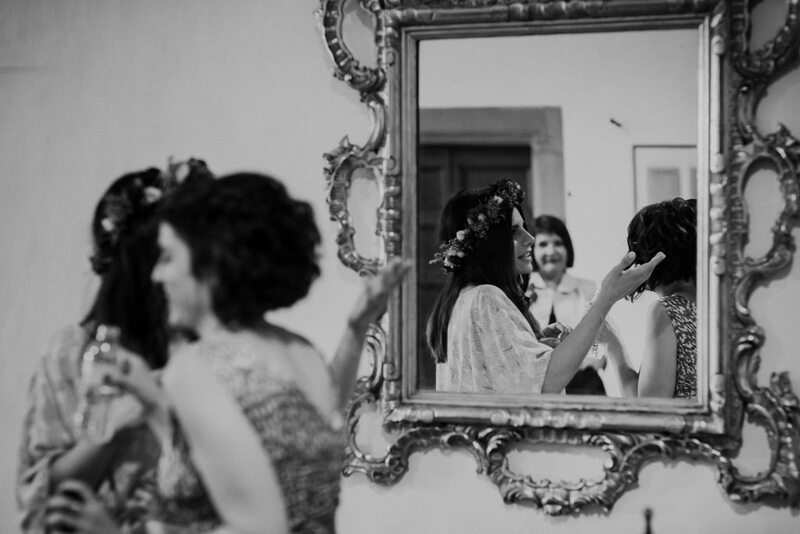 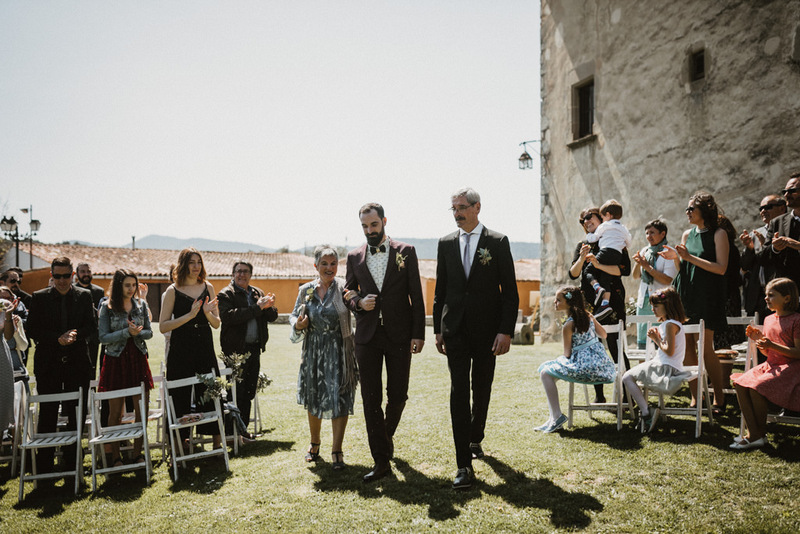 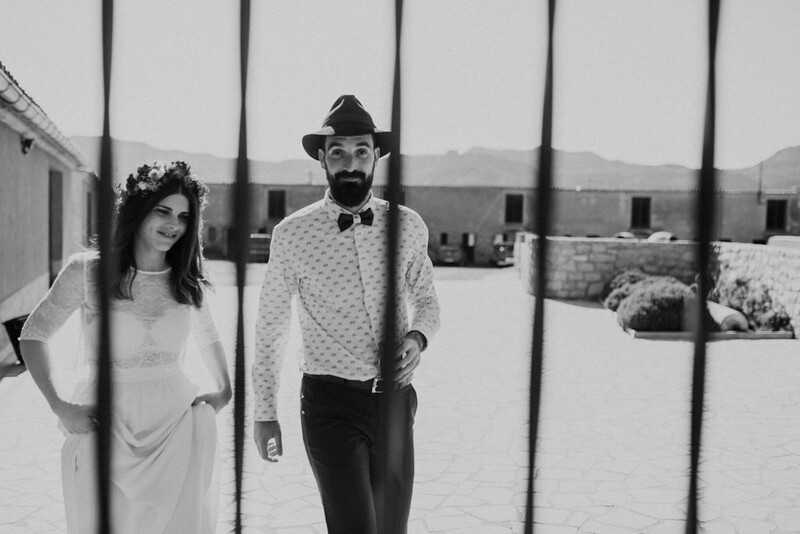 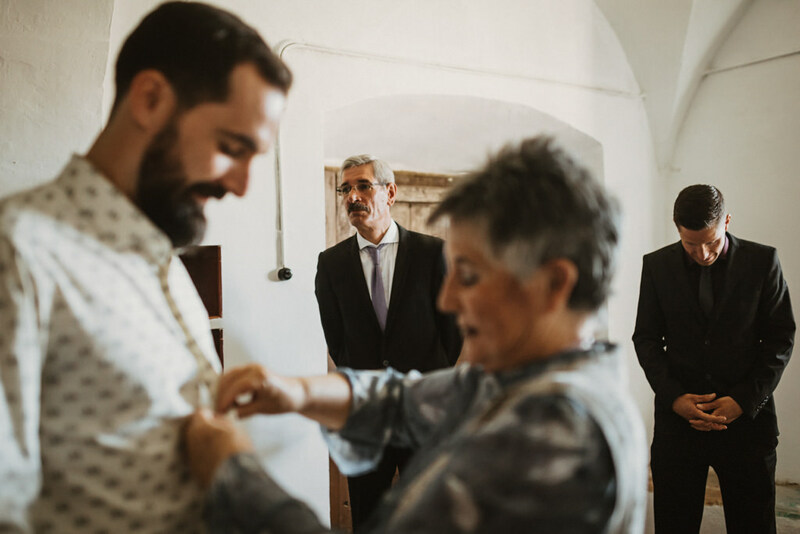 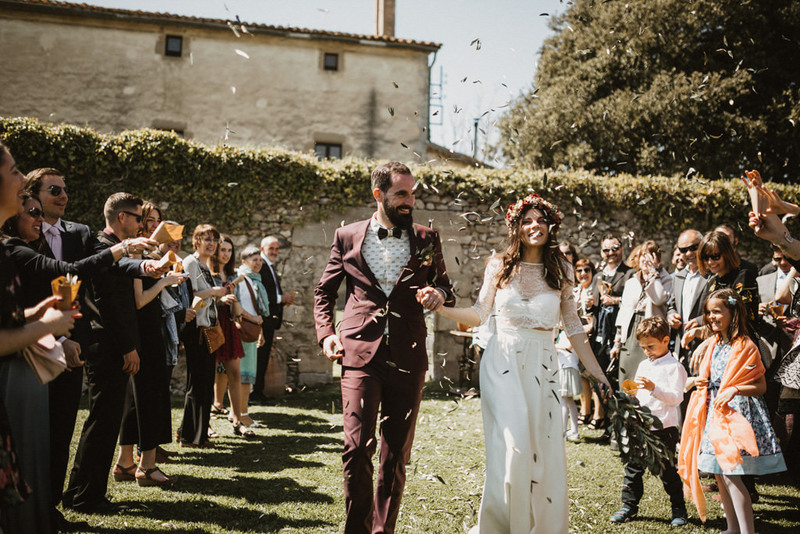 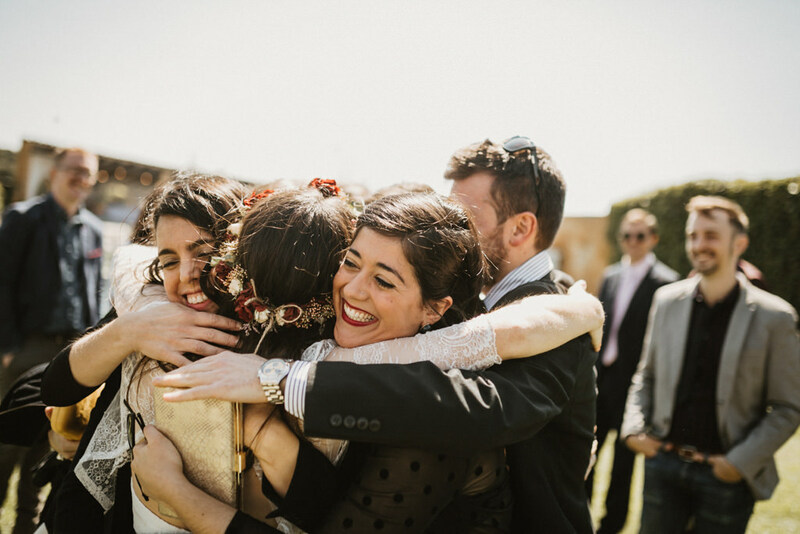 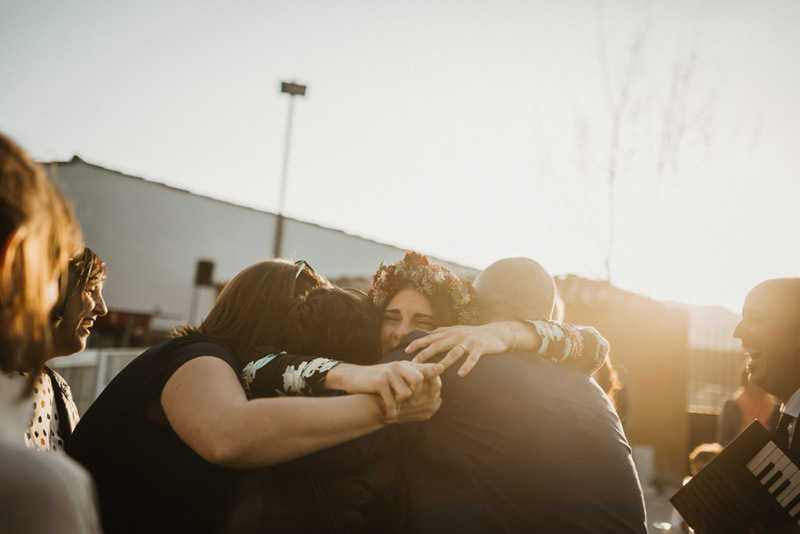 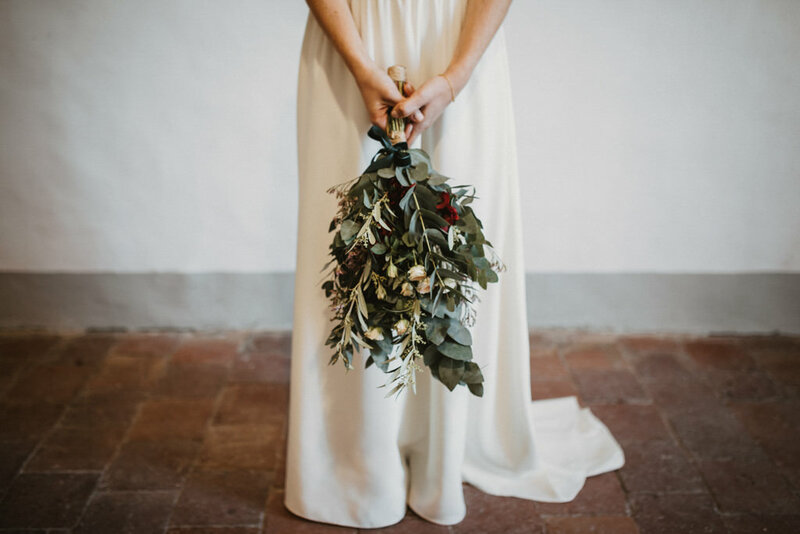 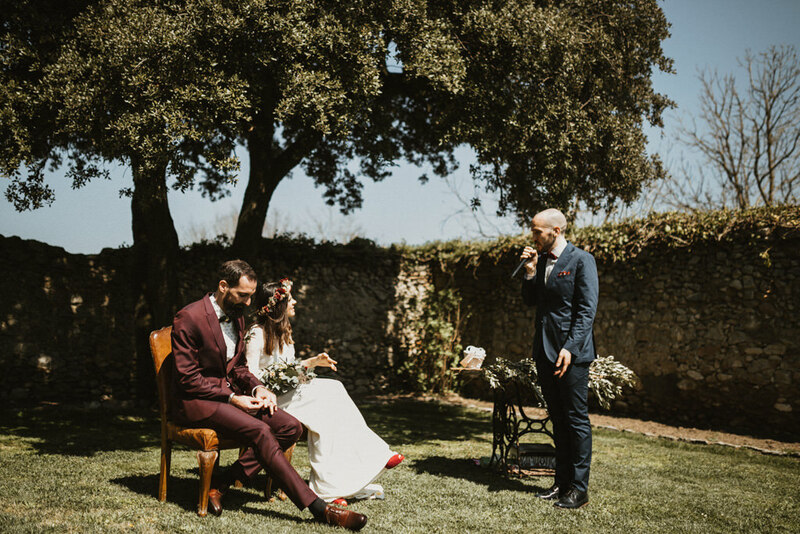 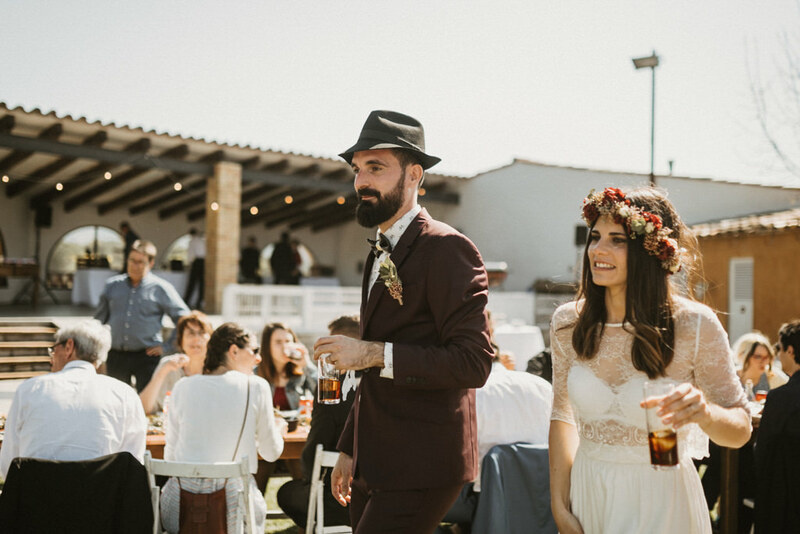 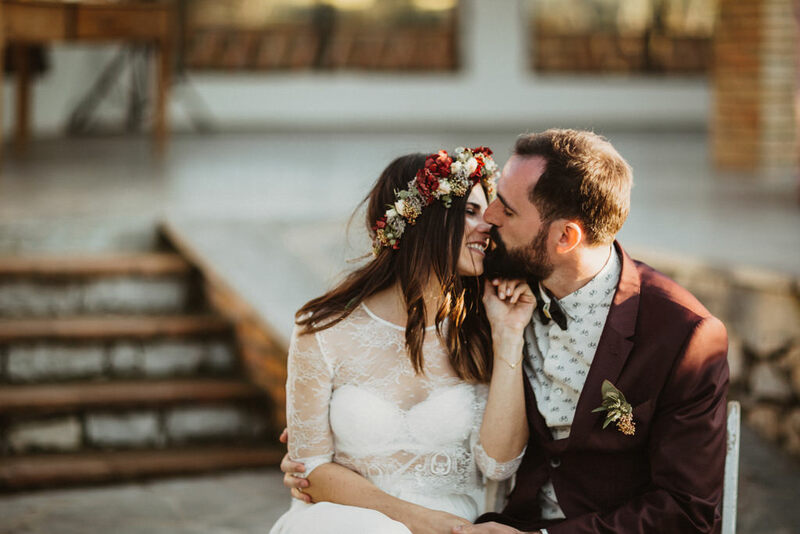 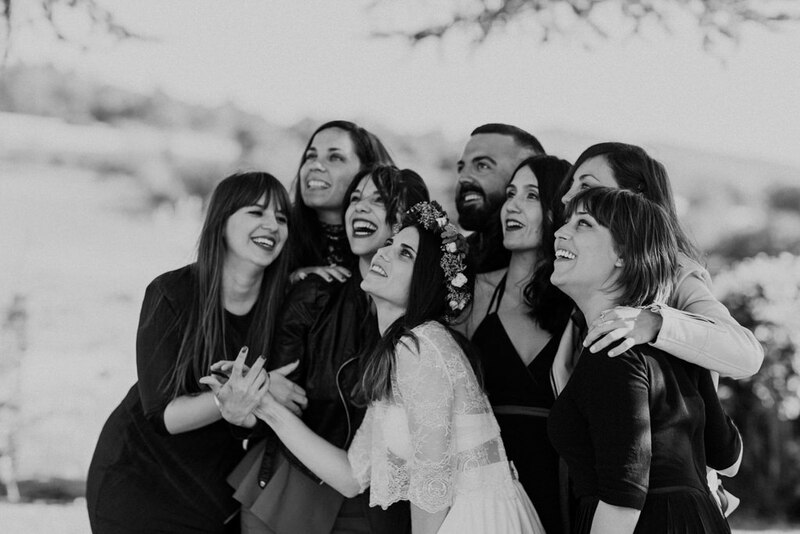 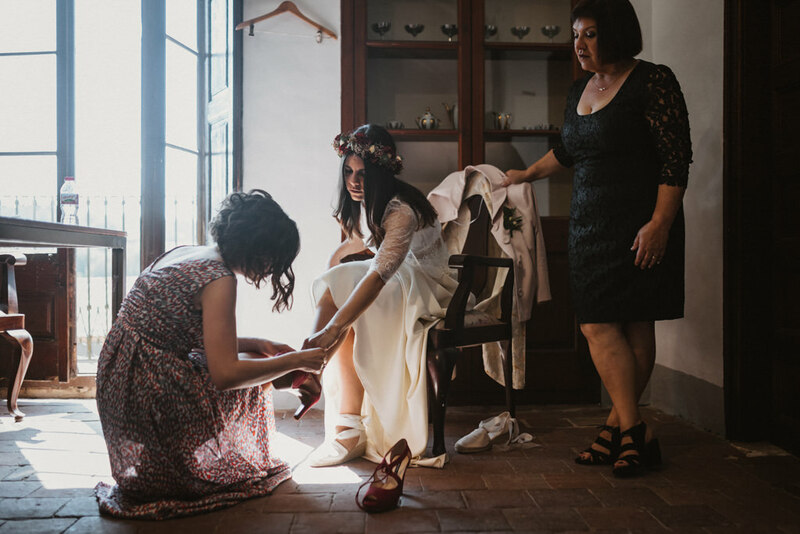 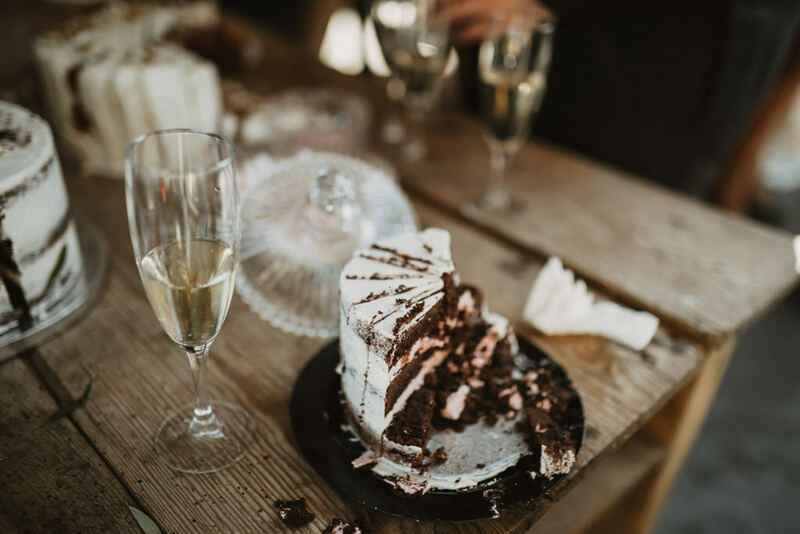 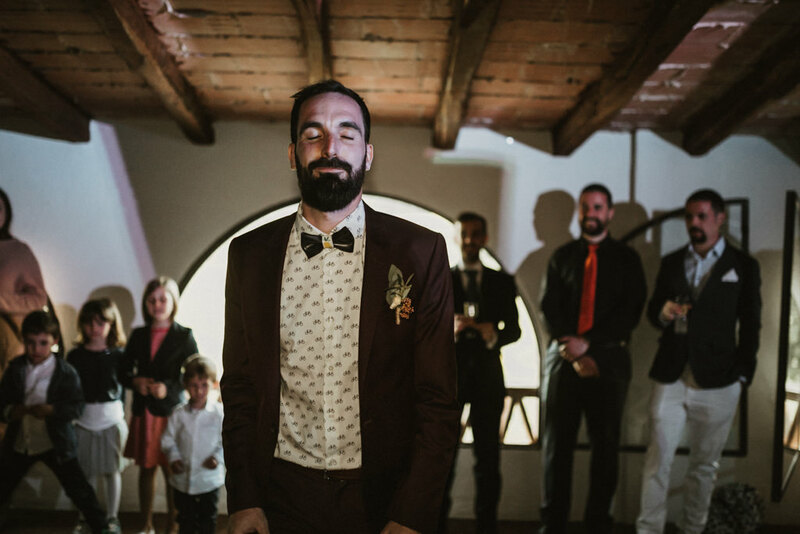 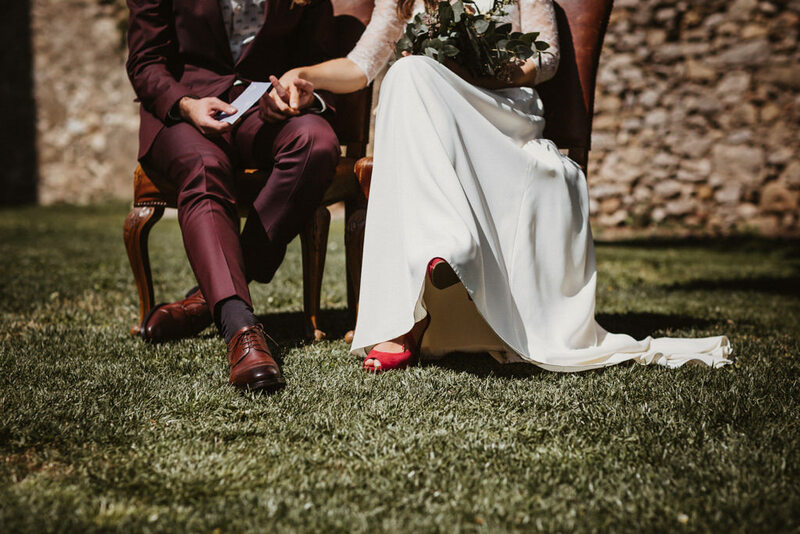 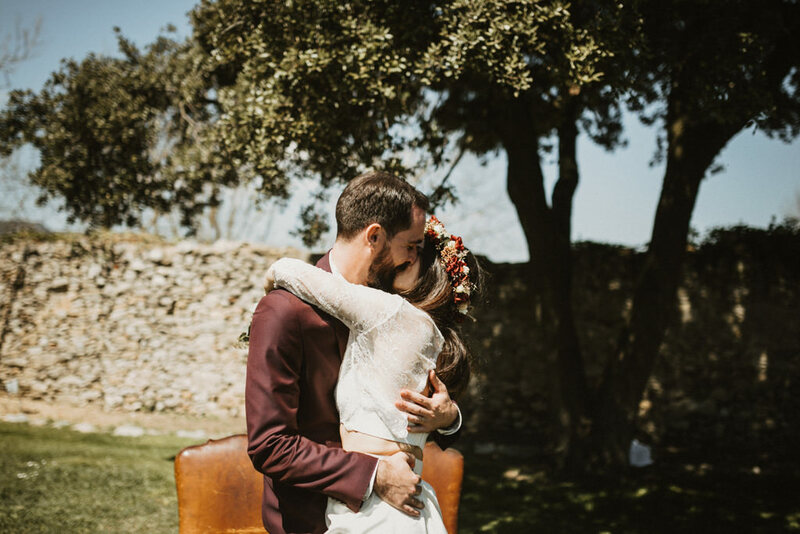 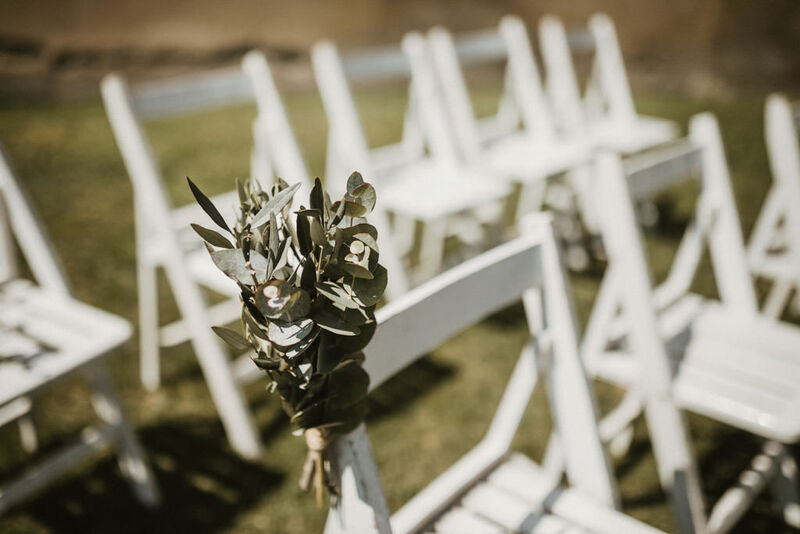 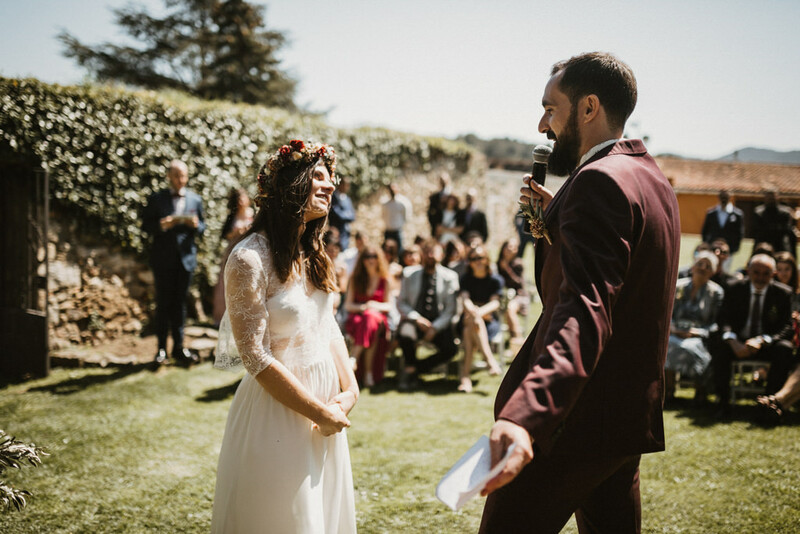 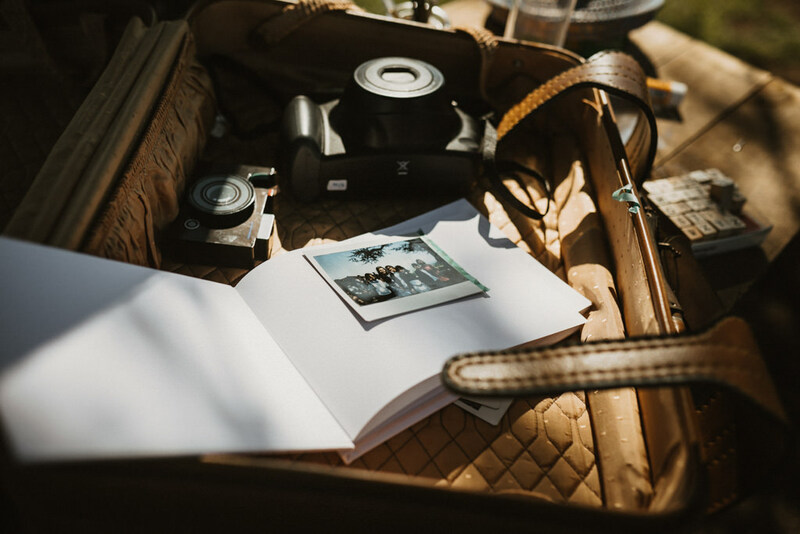 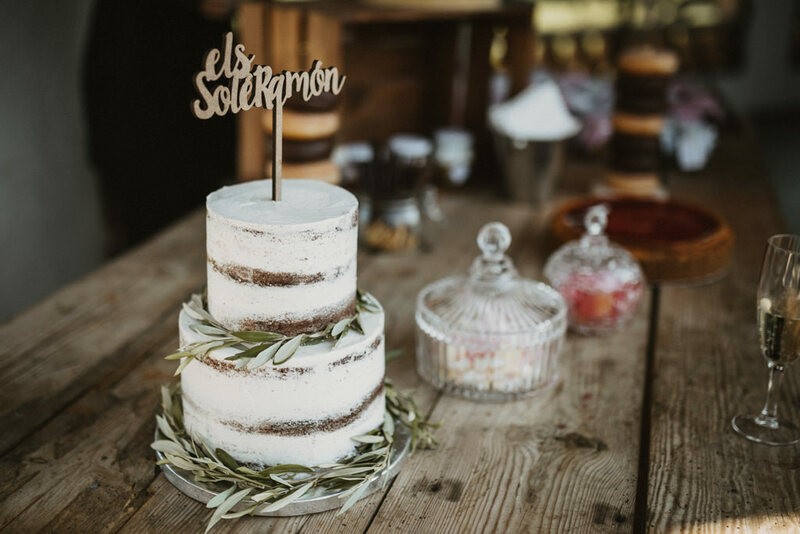 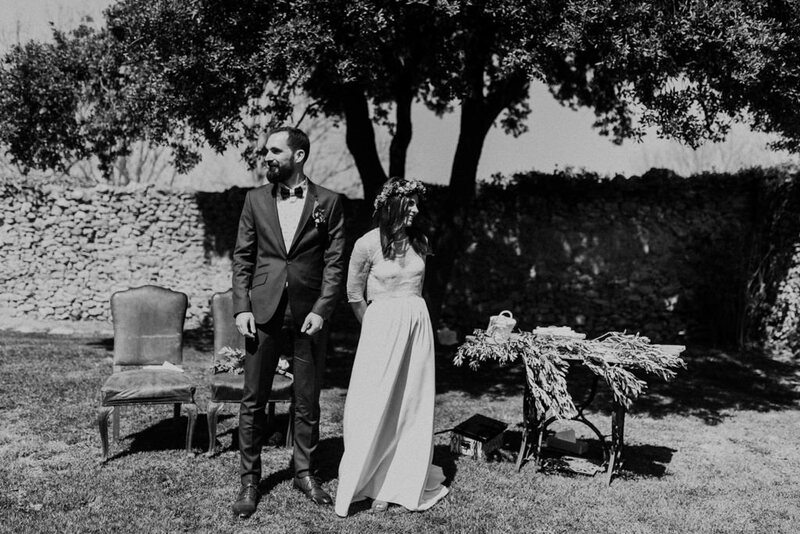 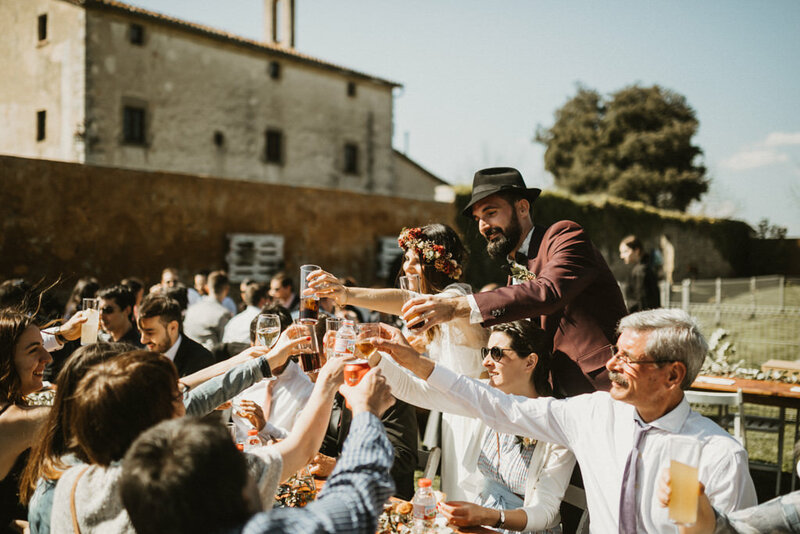 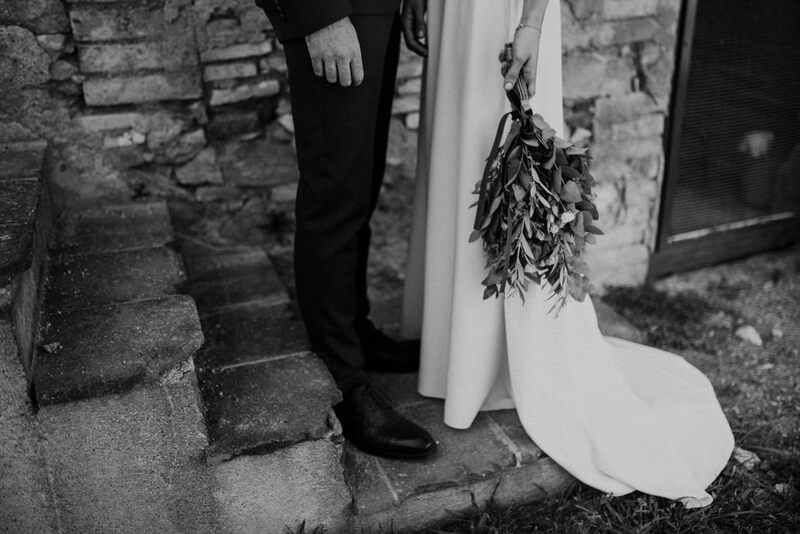 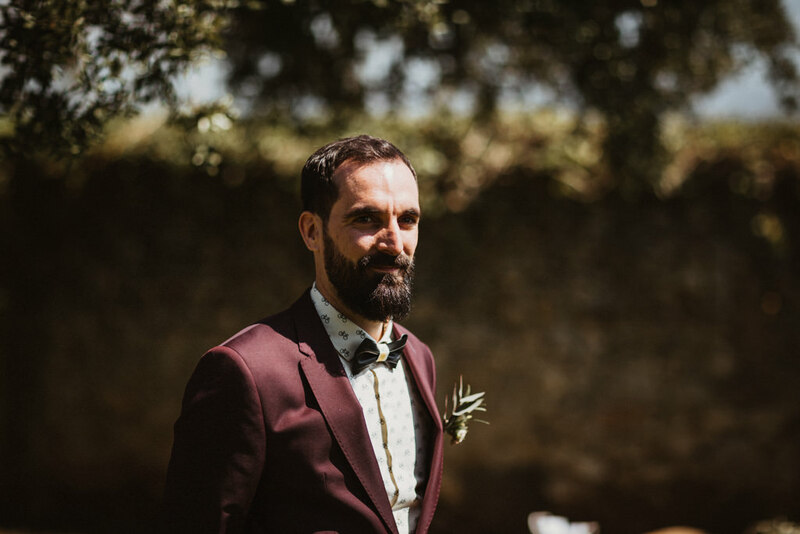 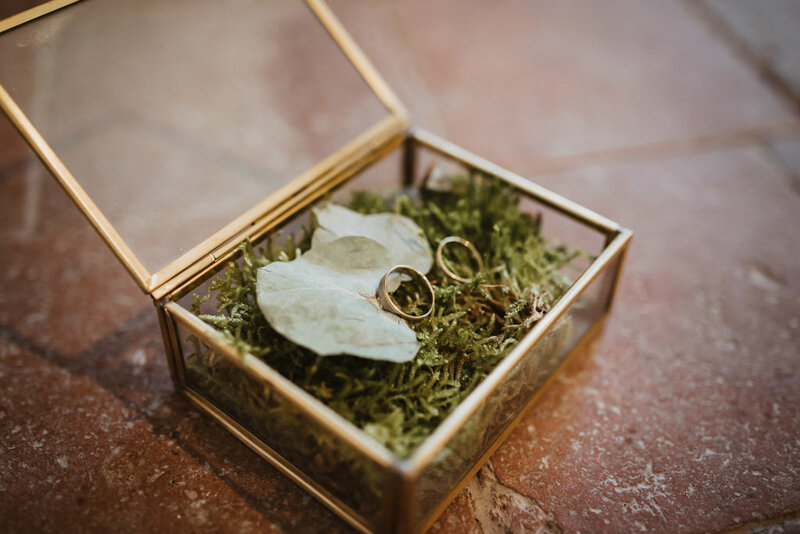 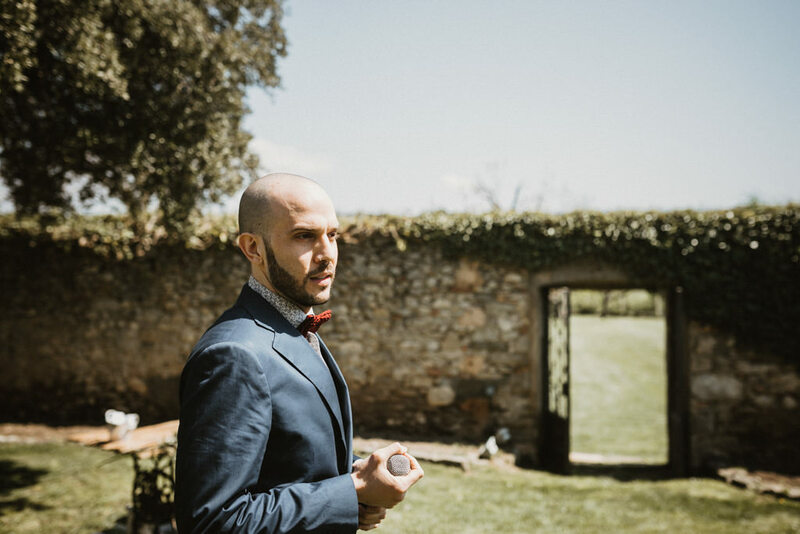 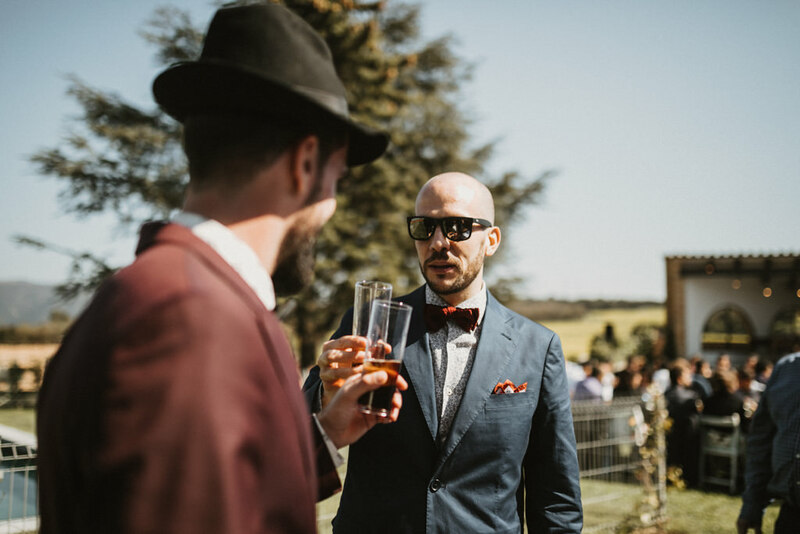 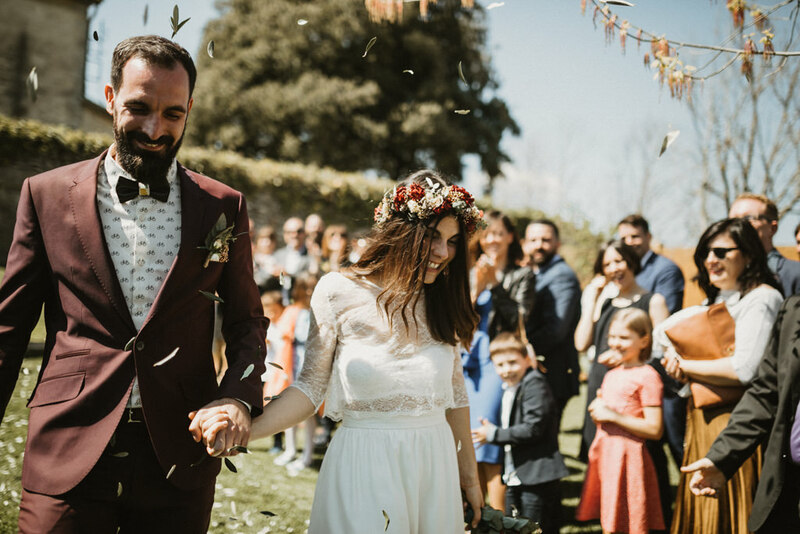 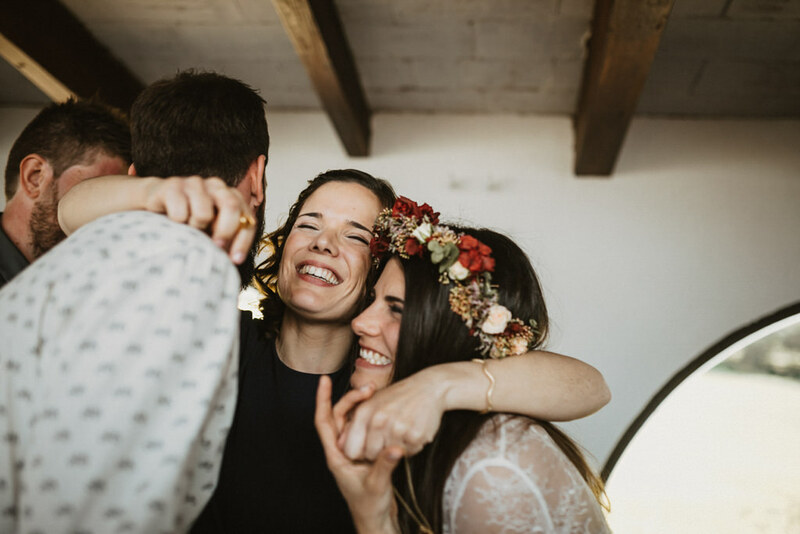 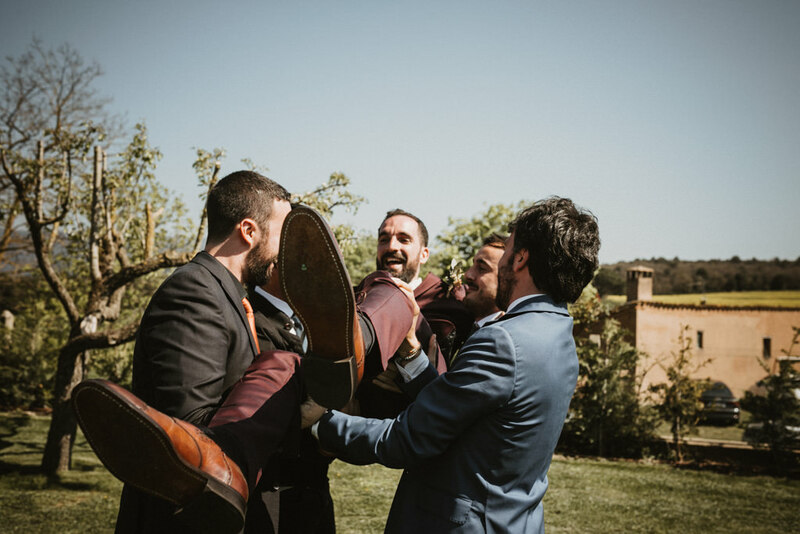 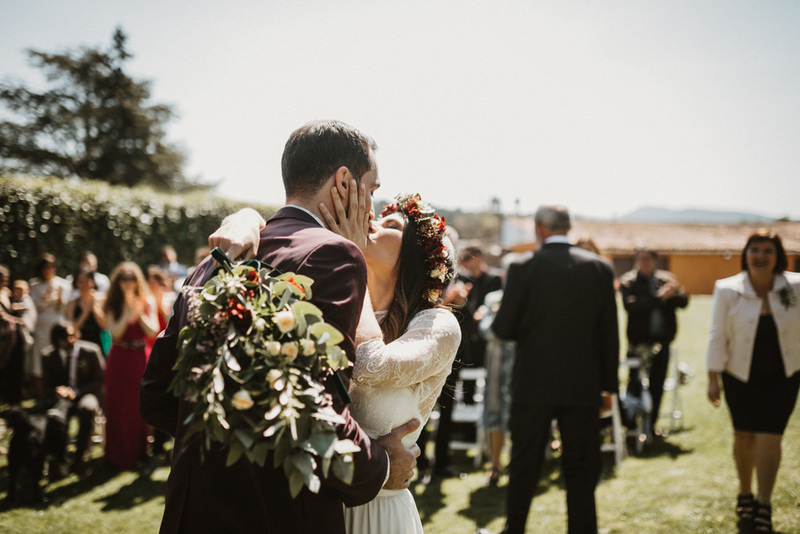 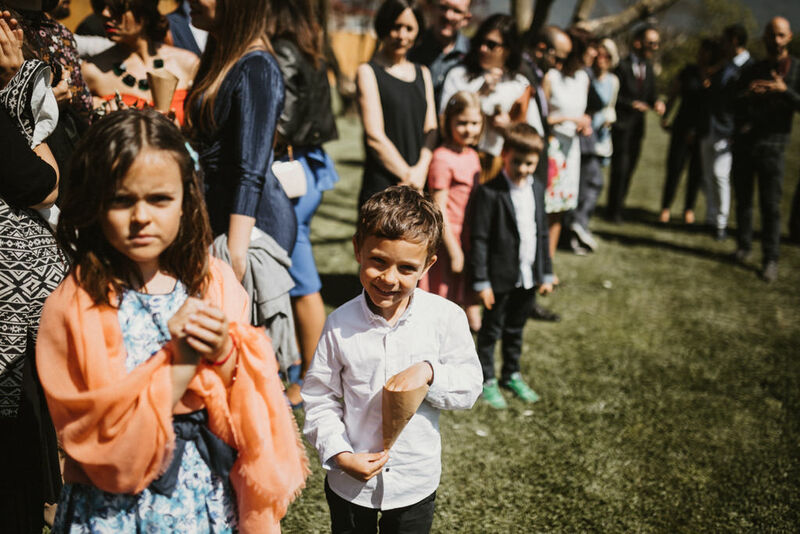 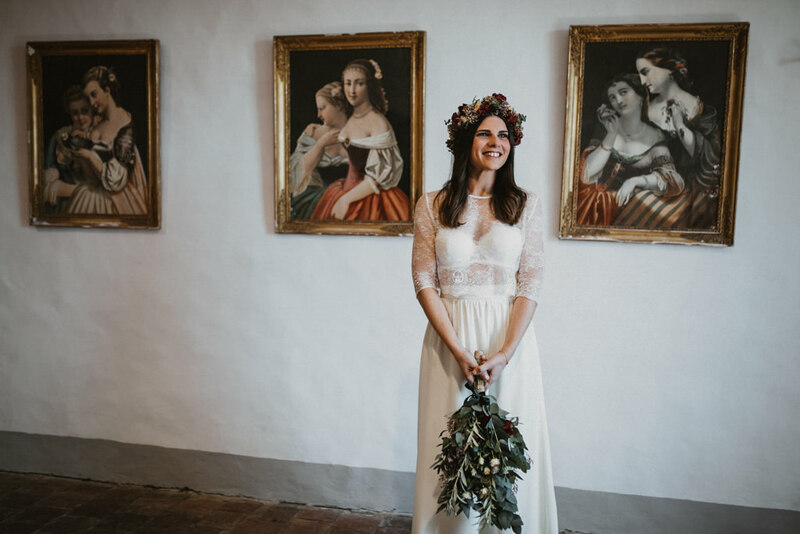 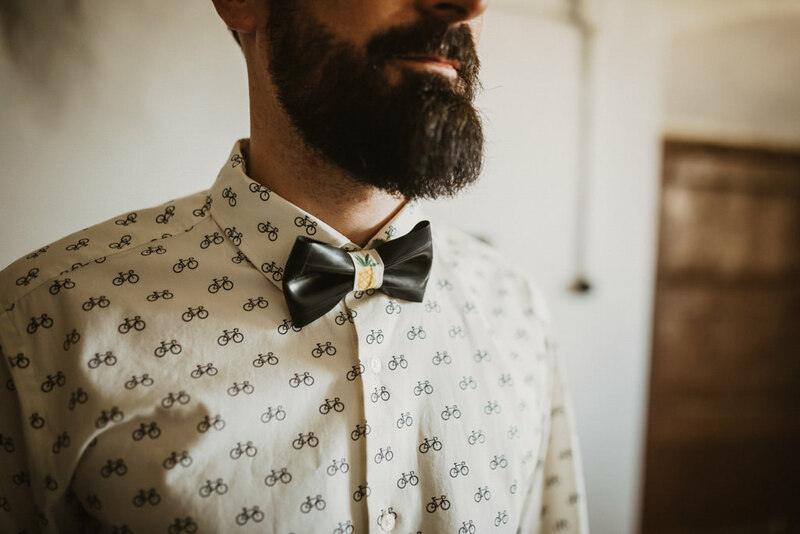 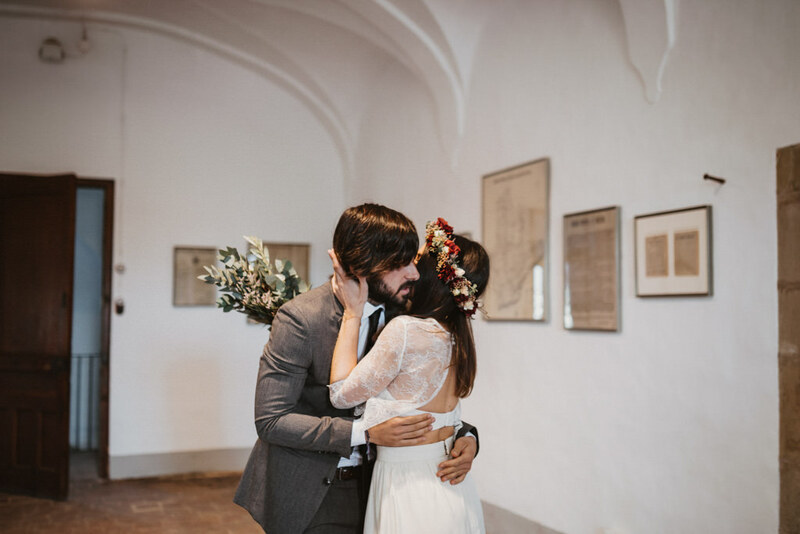 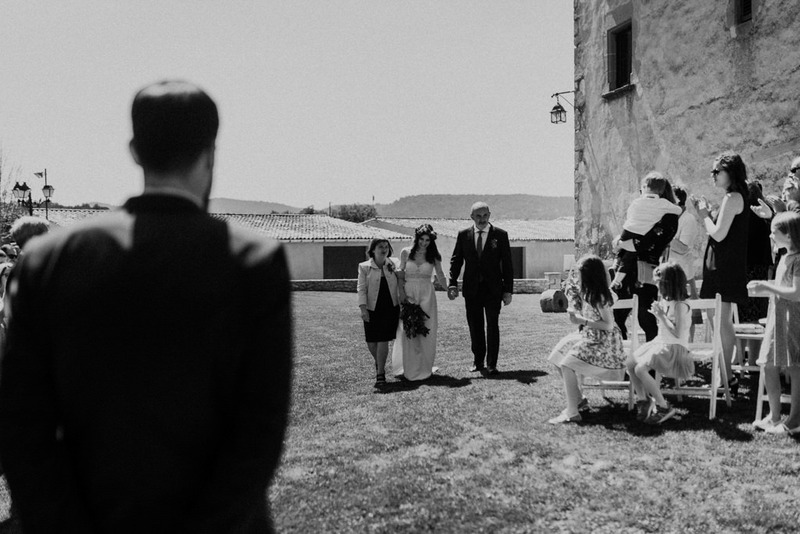 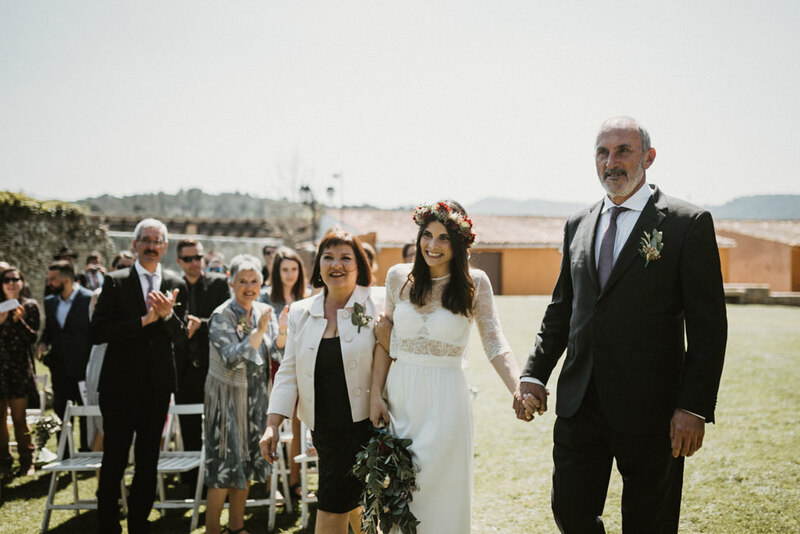 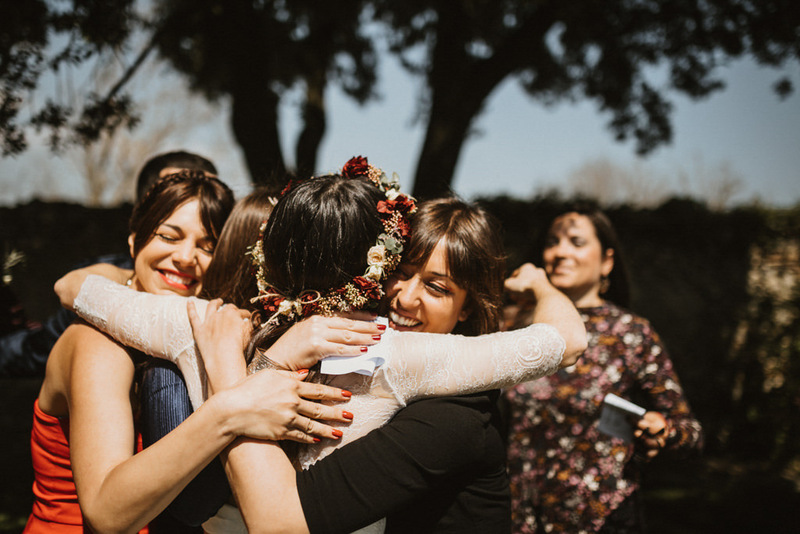 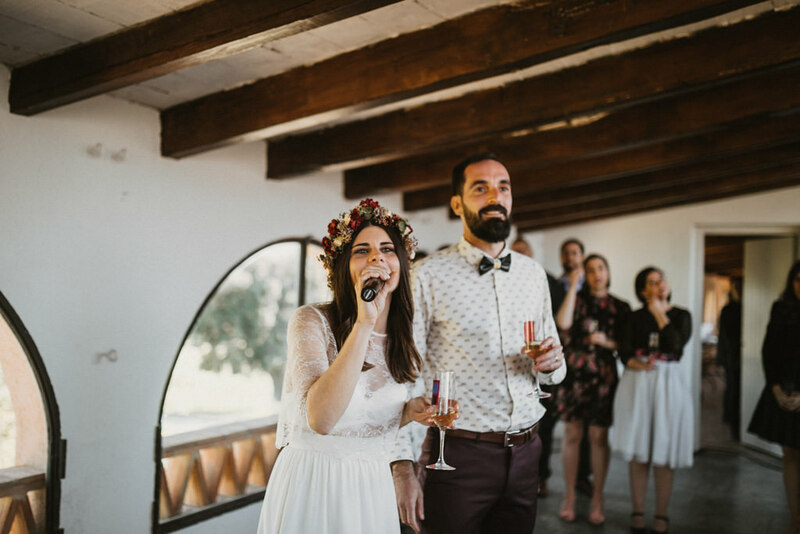 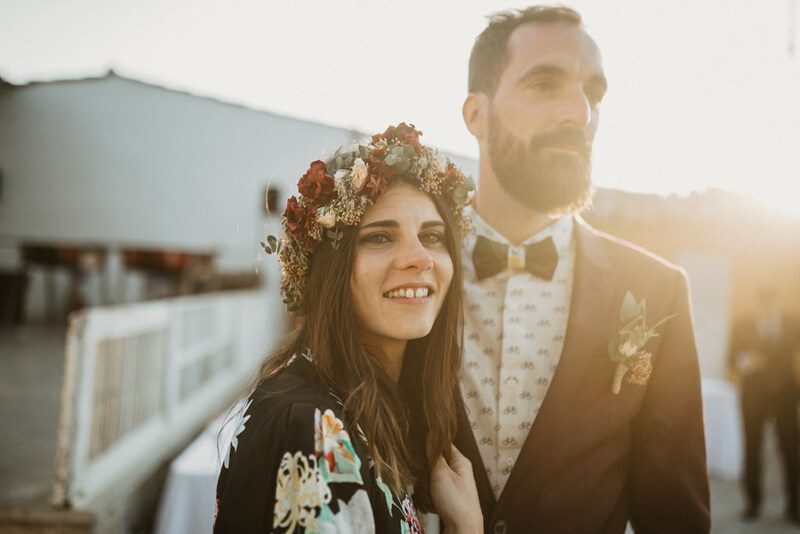 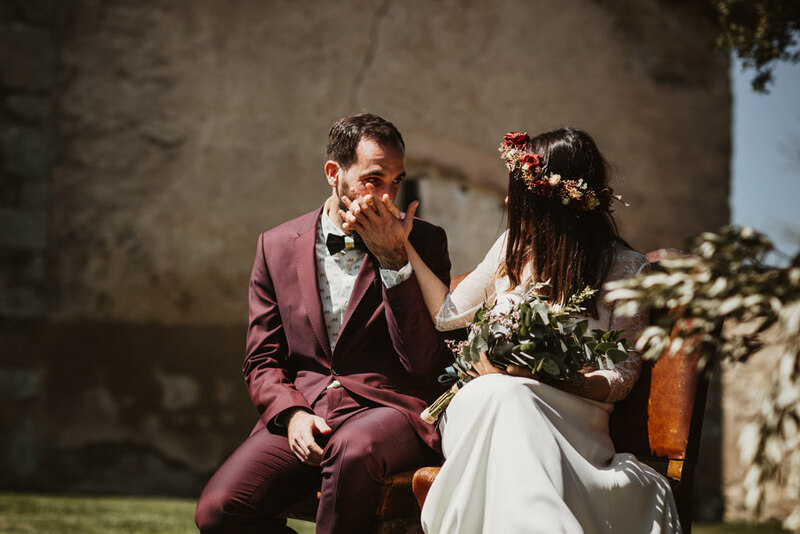 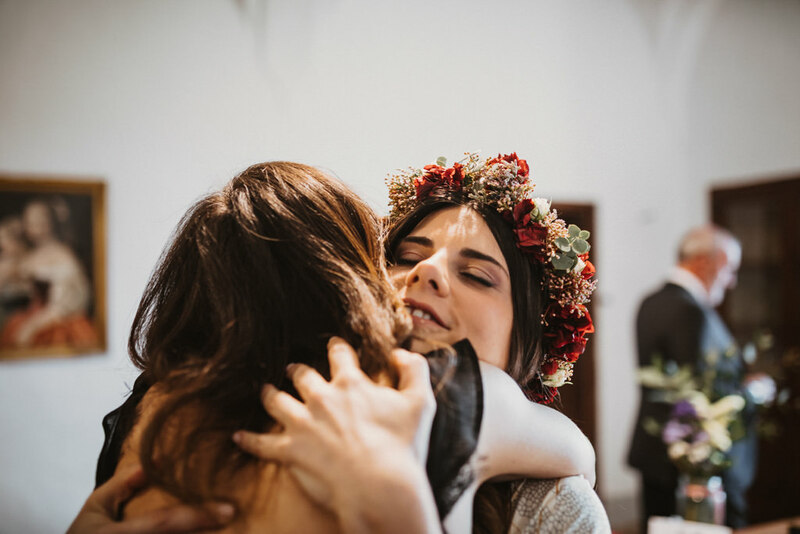 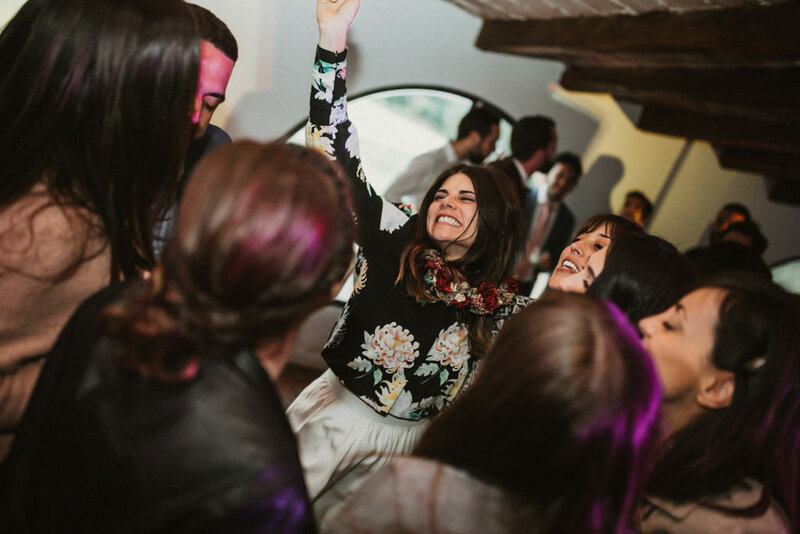 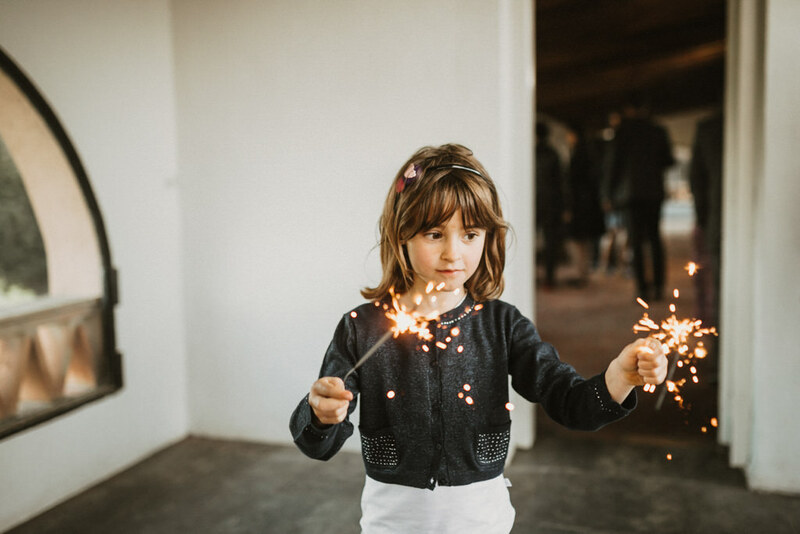 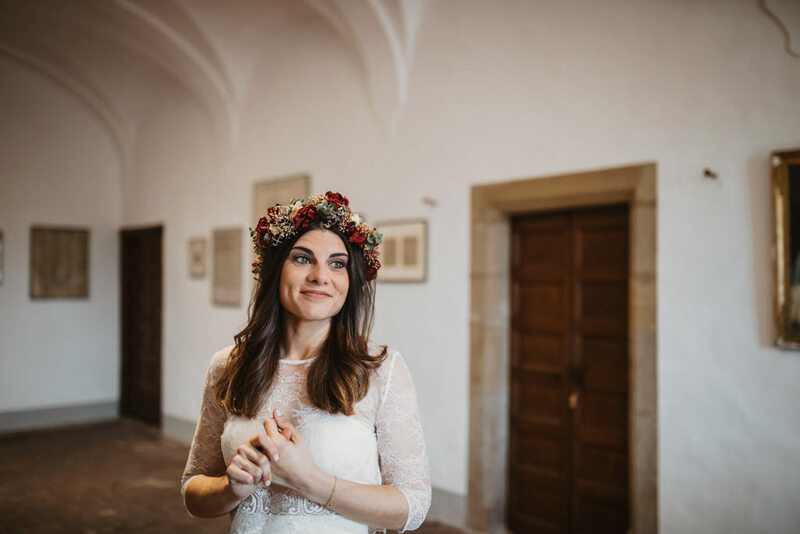 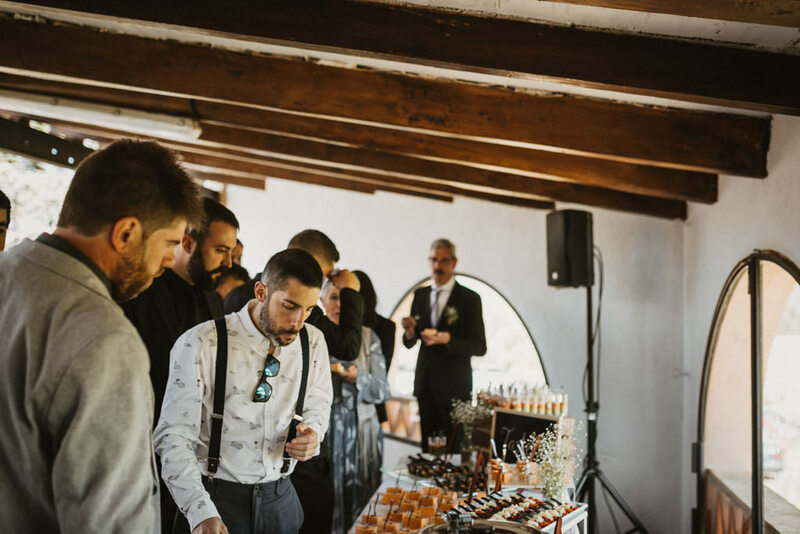 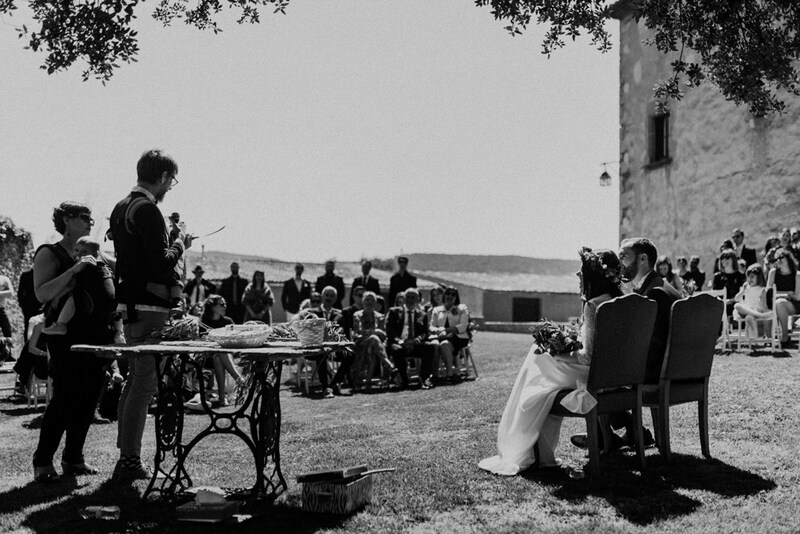 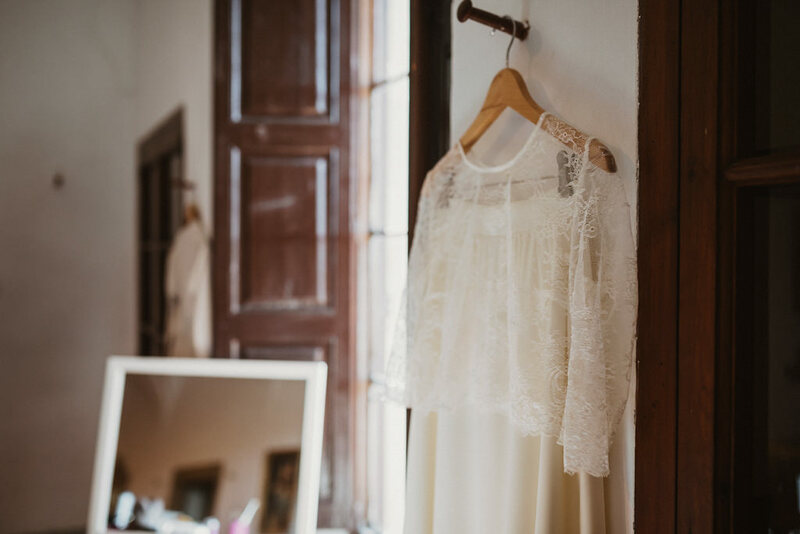 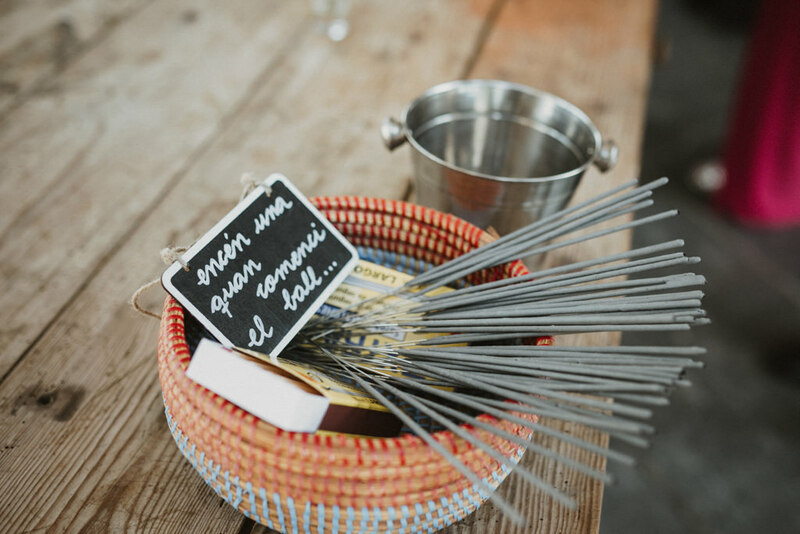 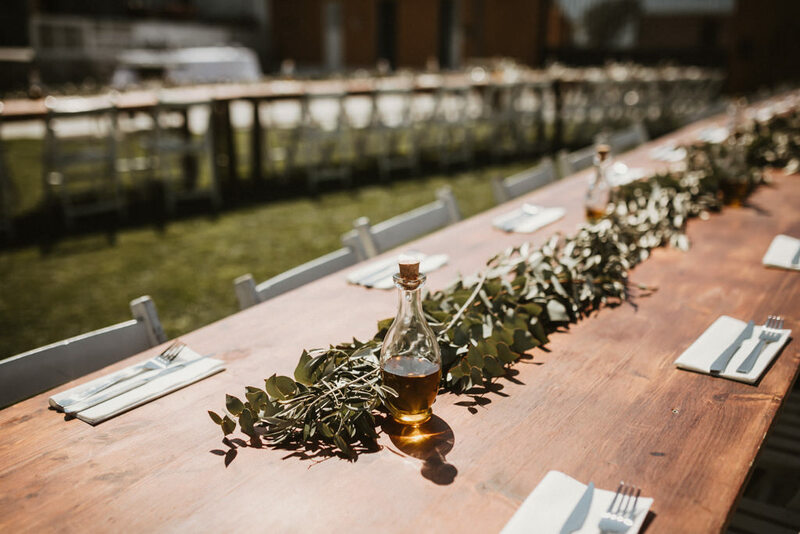 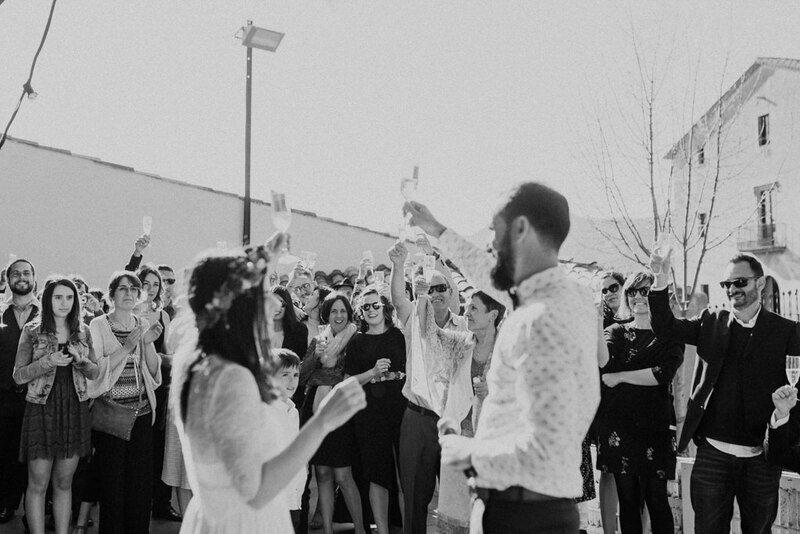 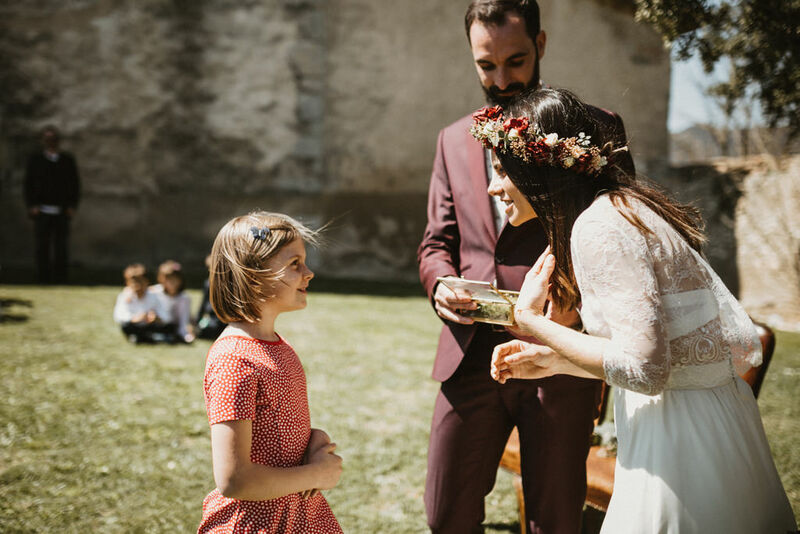 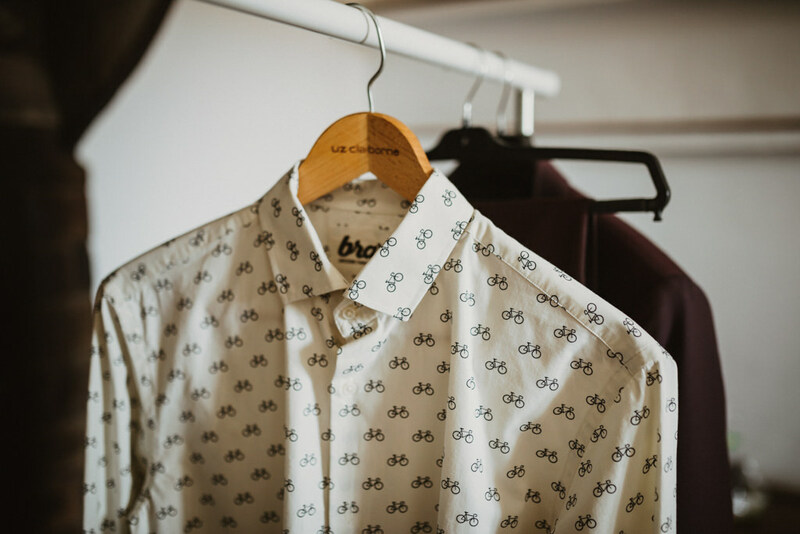 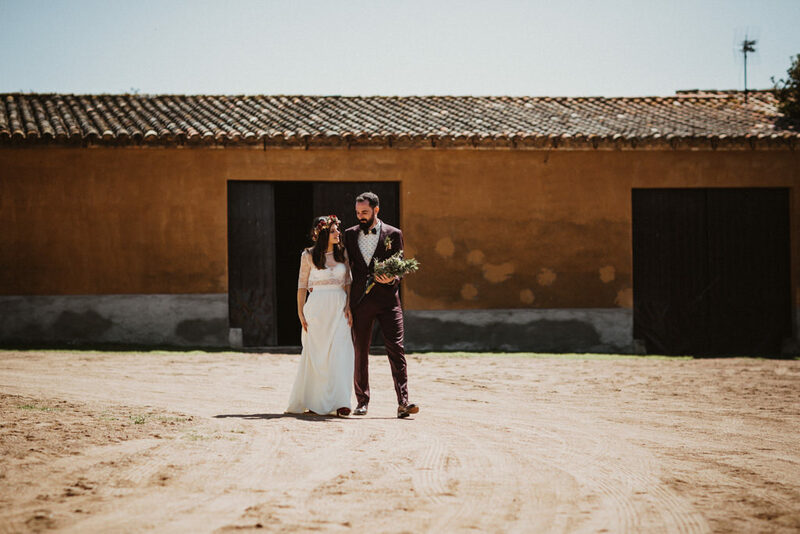 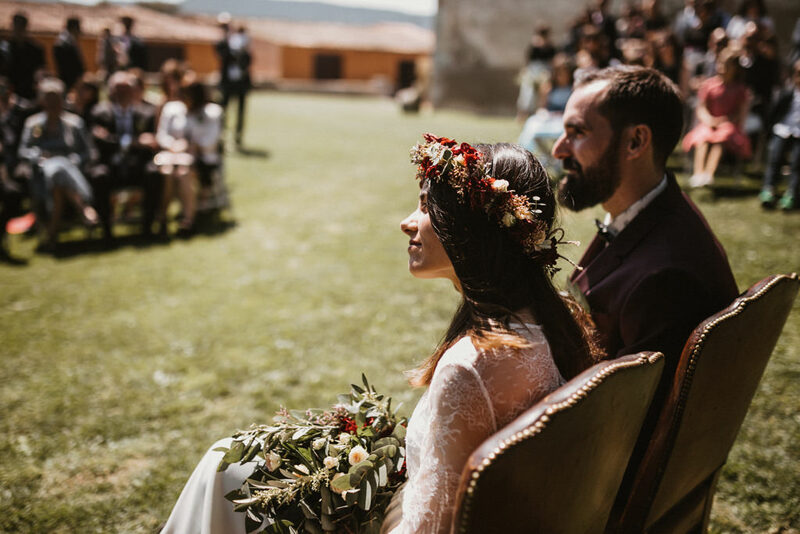 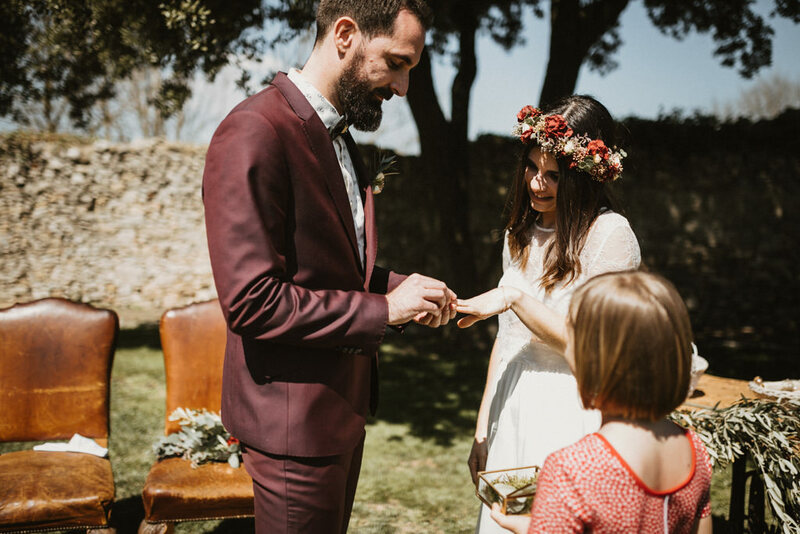 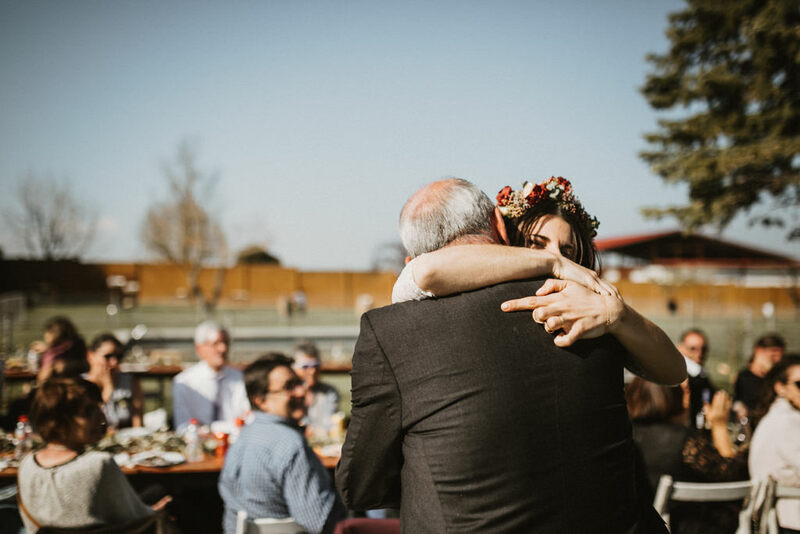 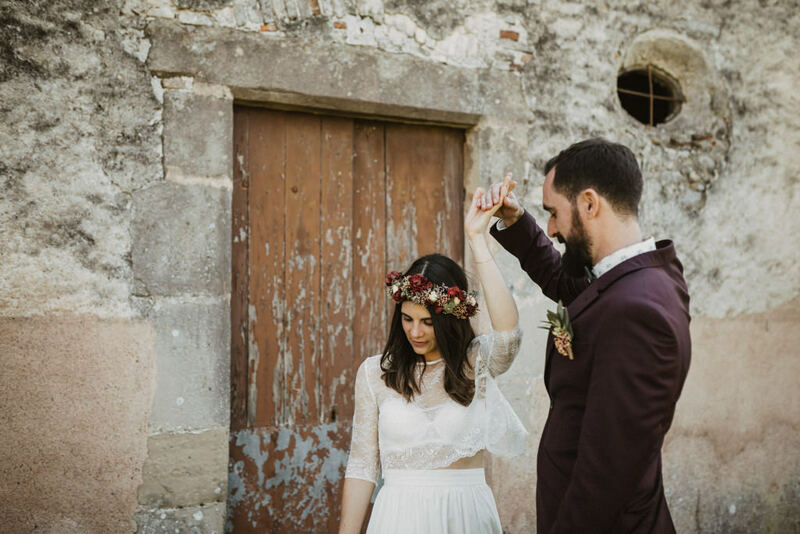 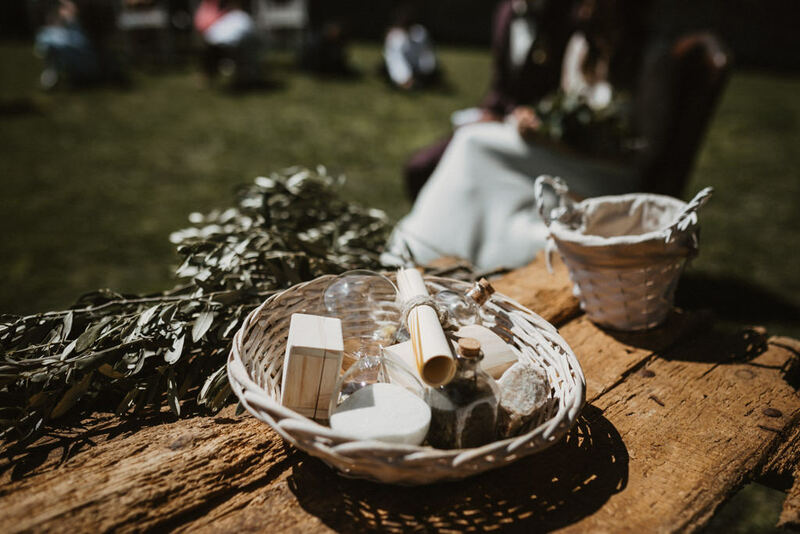 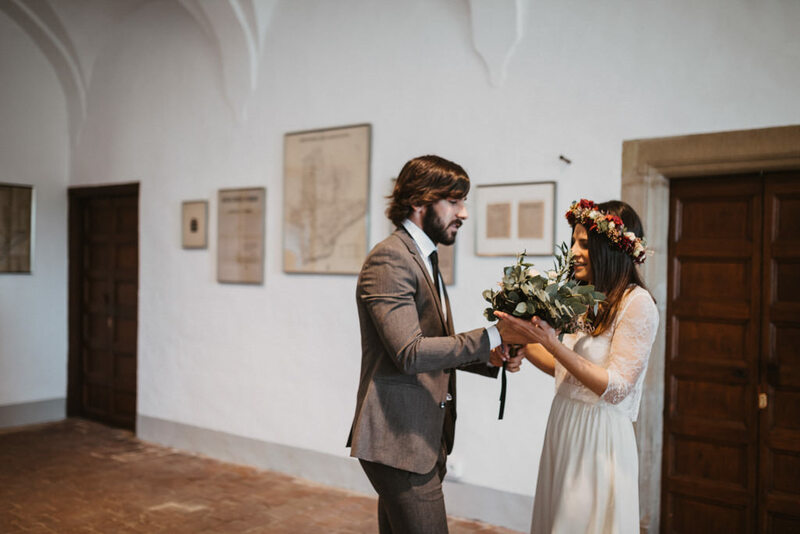 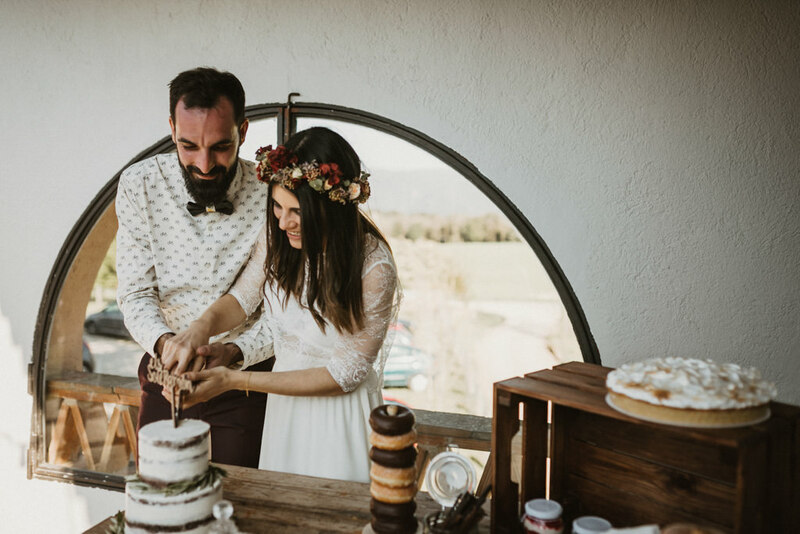 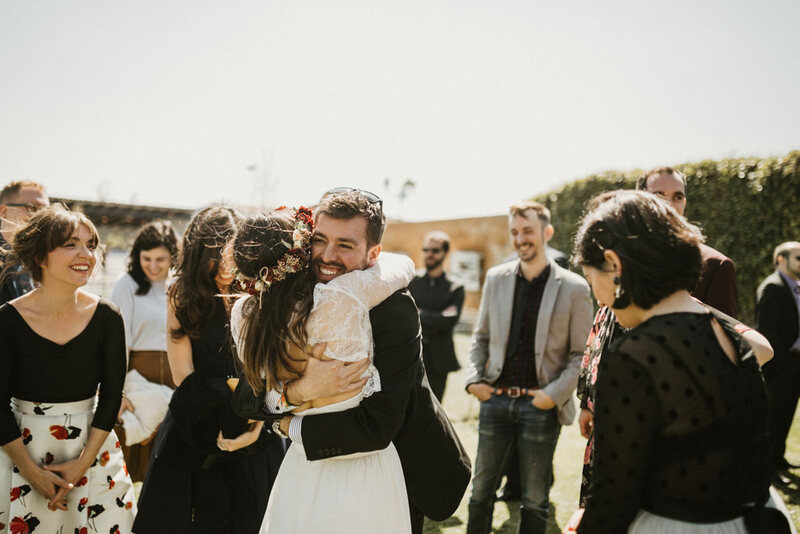 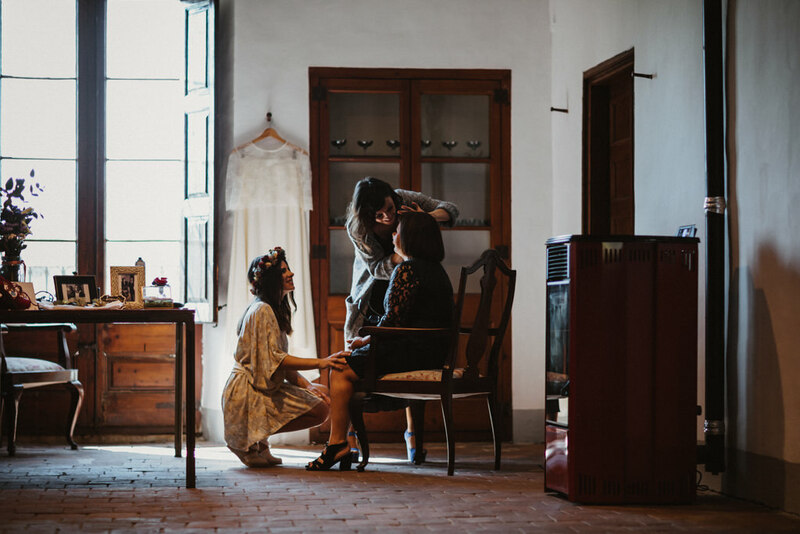 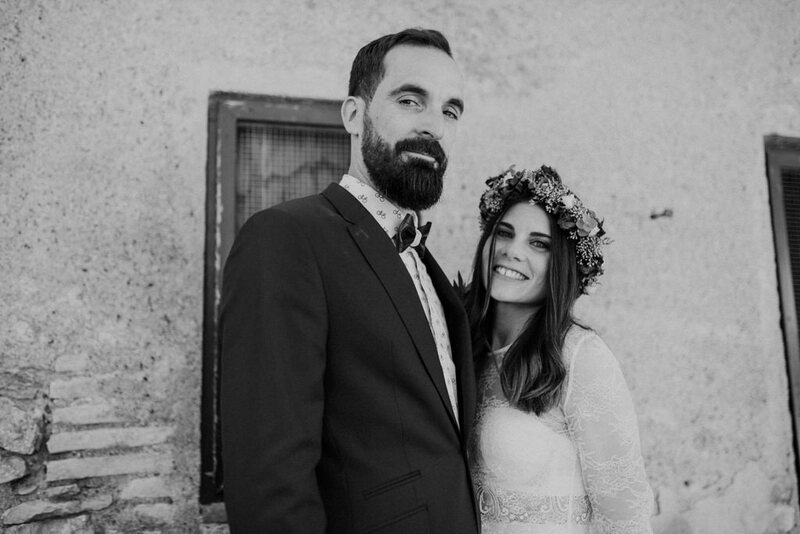 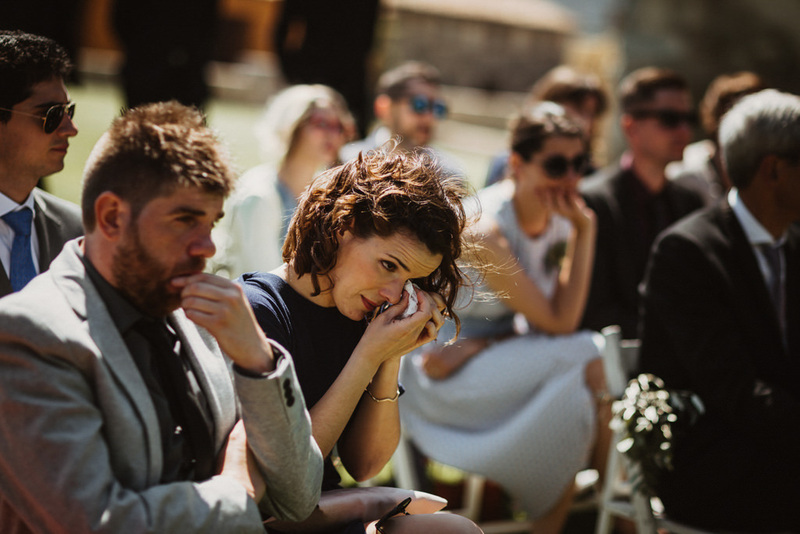 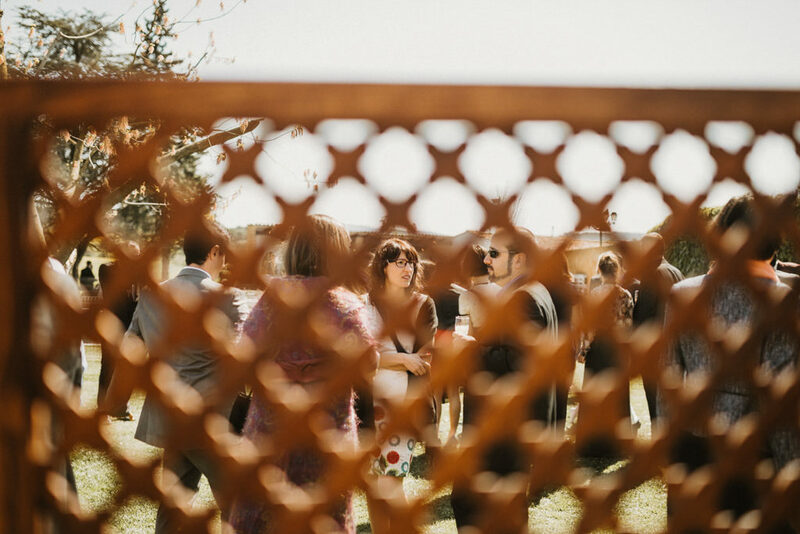 A beautiful mediterranean wedding in Barcelona with the spring sun shining. 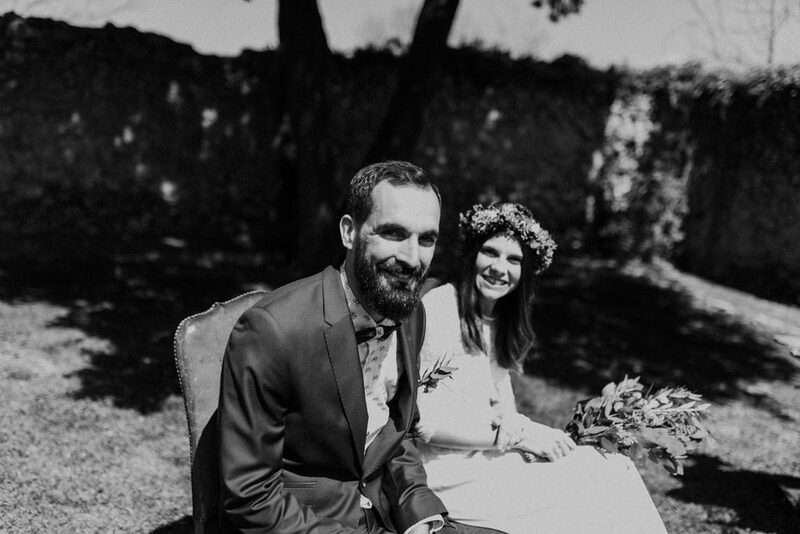 With a lovely bride and a indie groom.